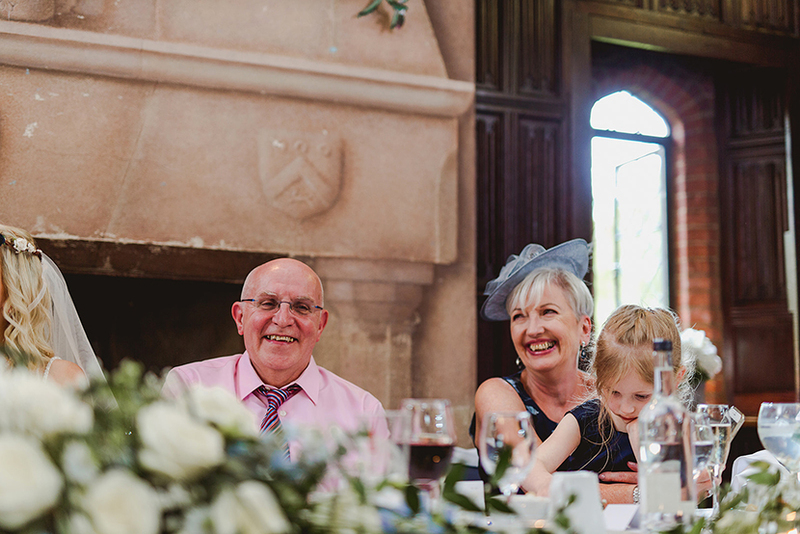 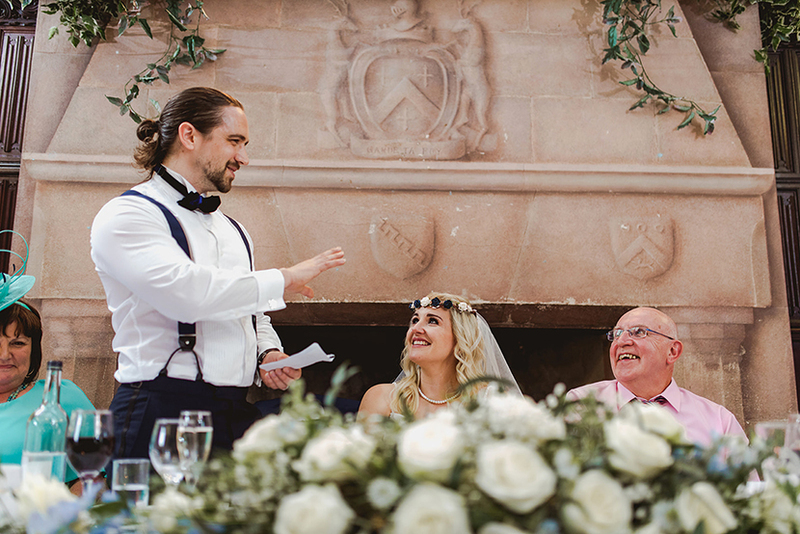 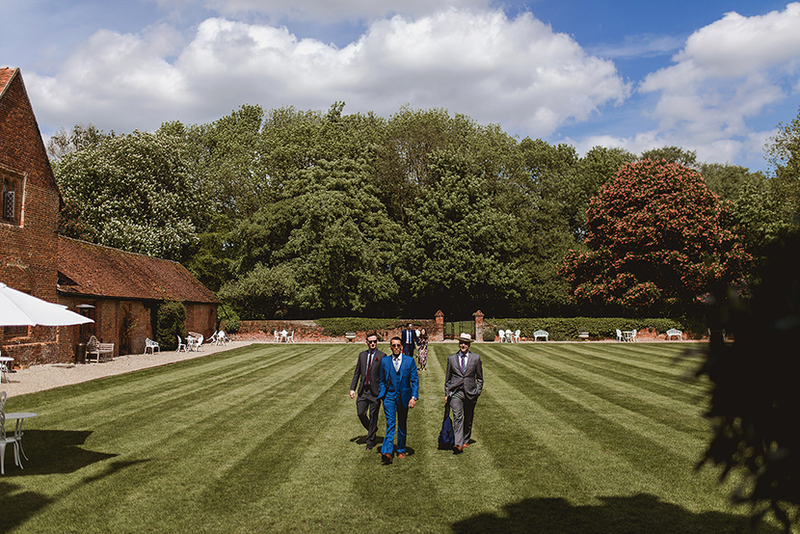 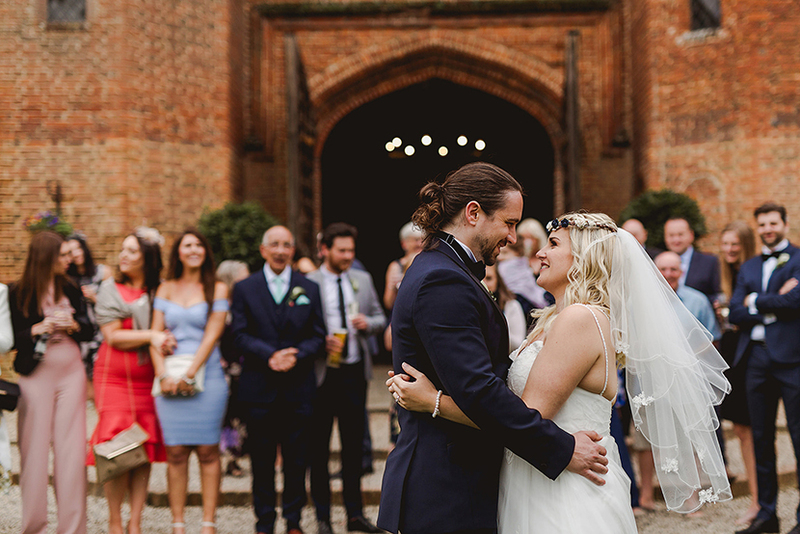 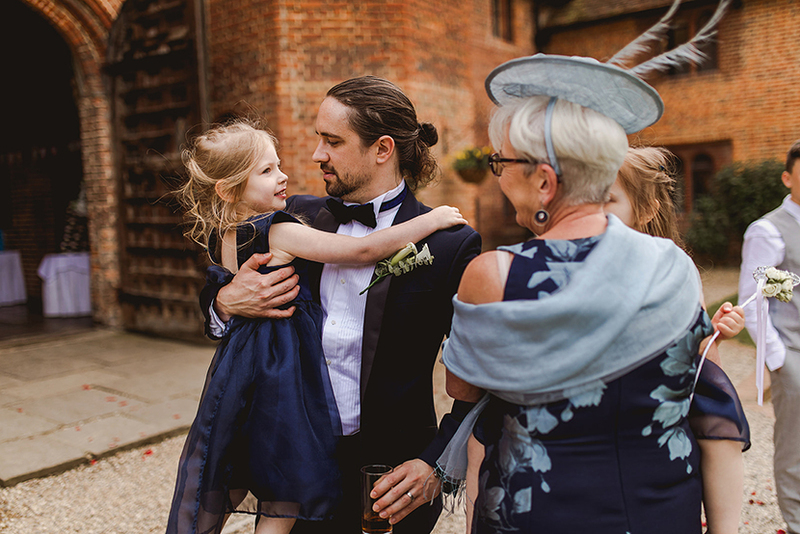 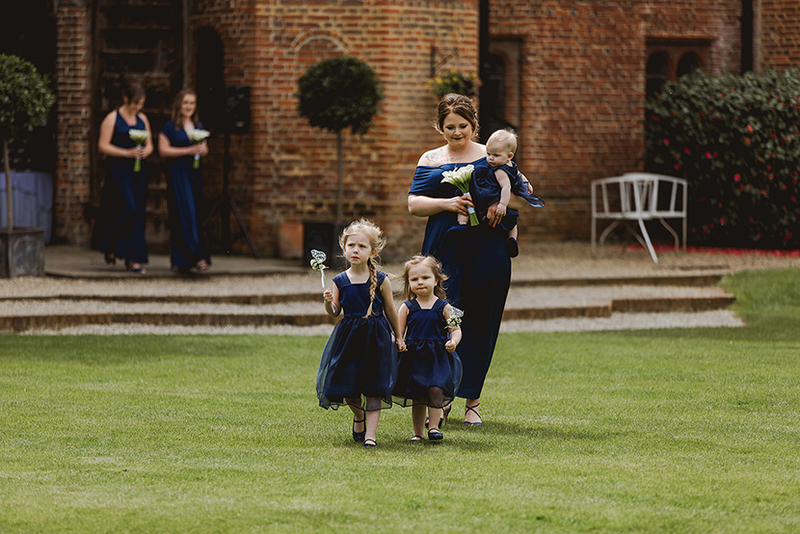 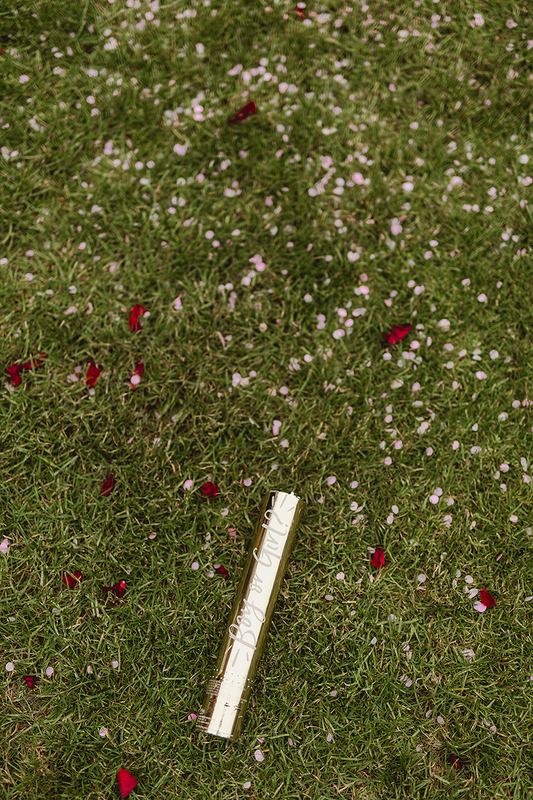 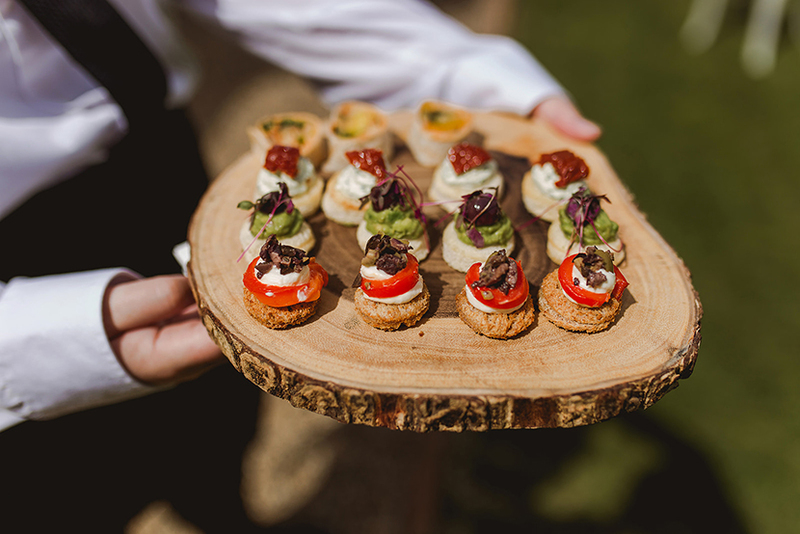 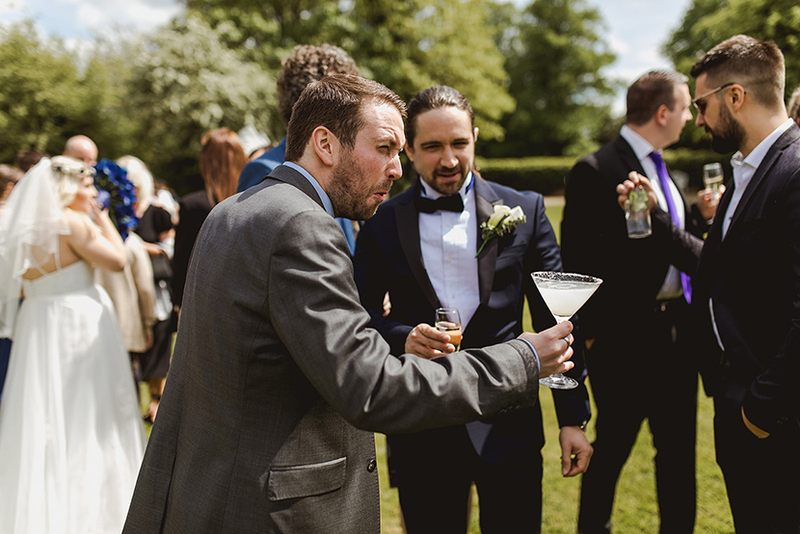 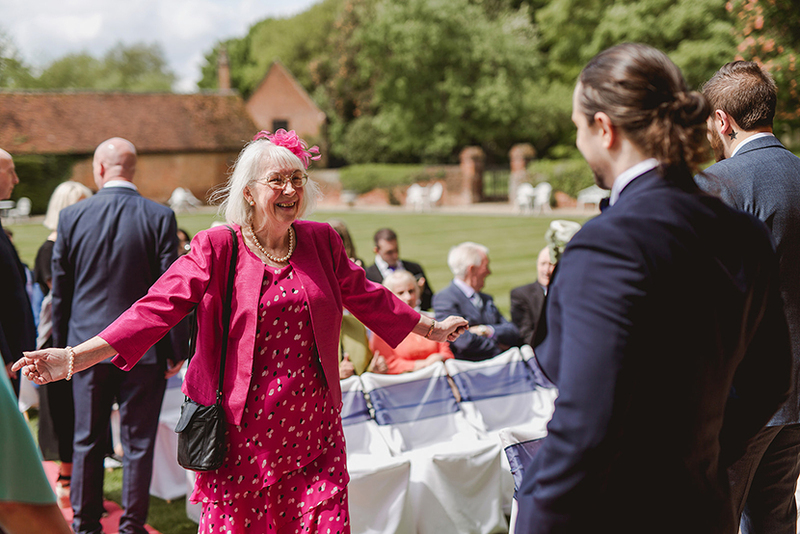 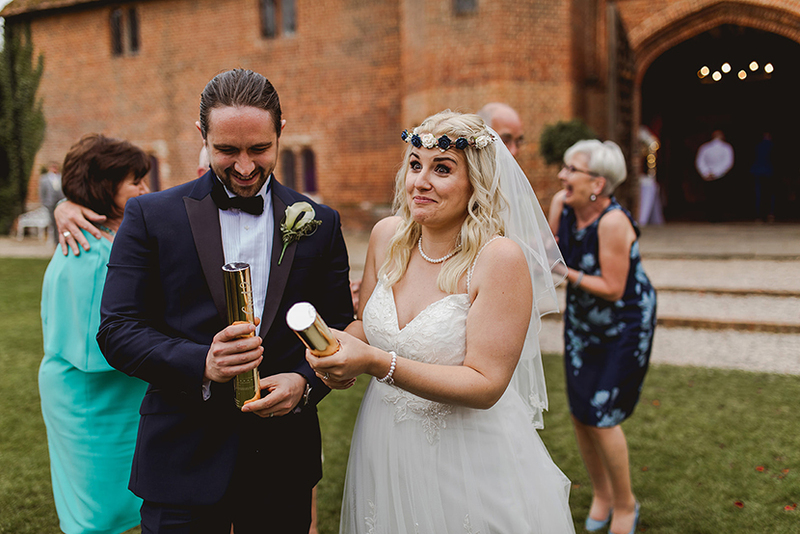 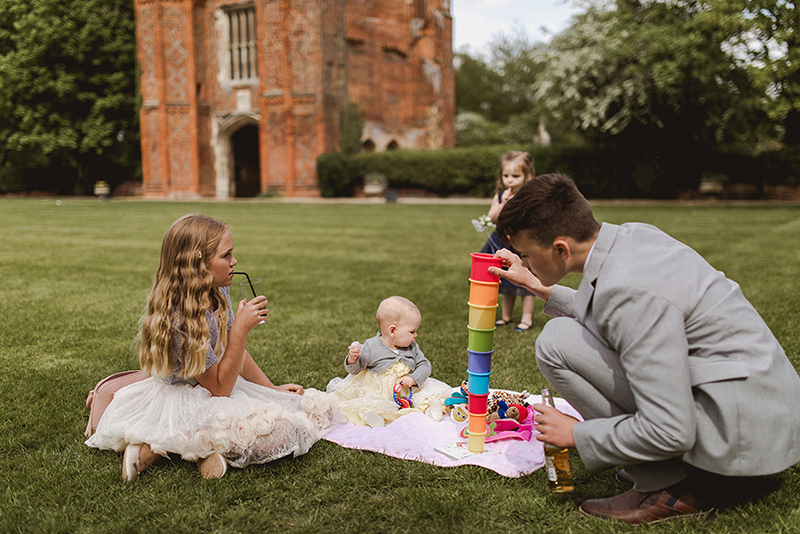 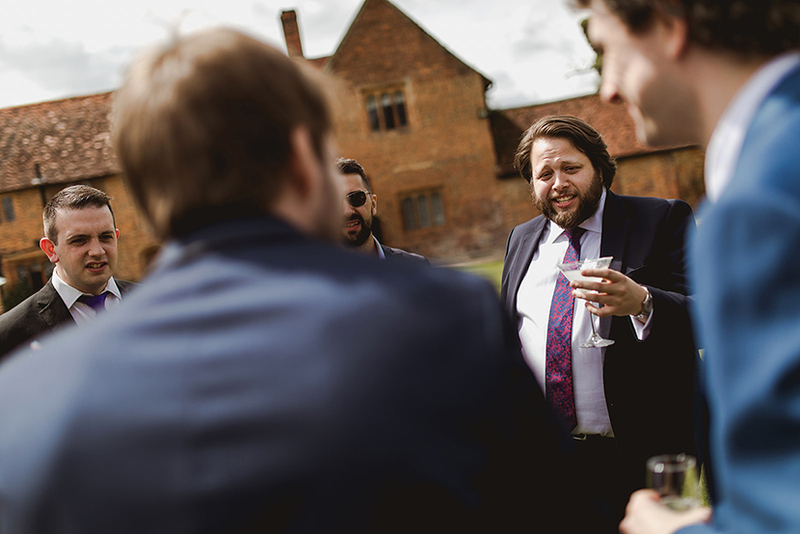 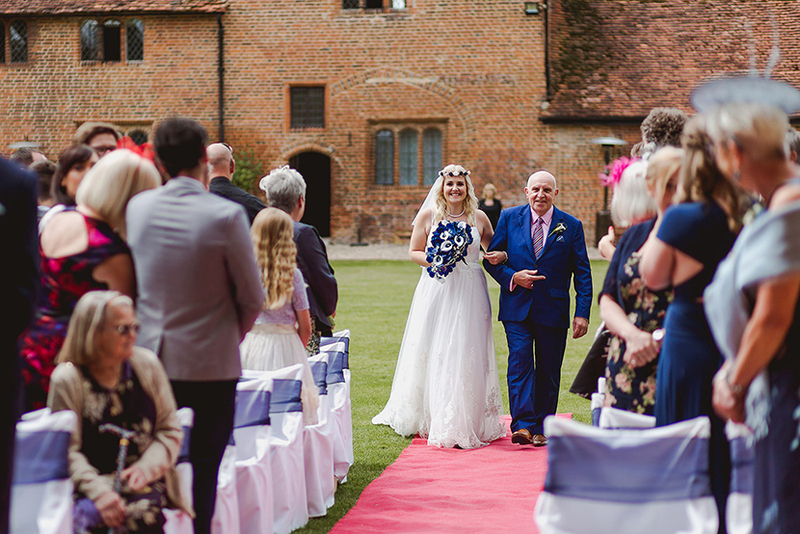 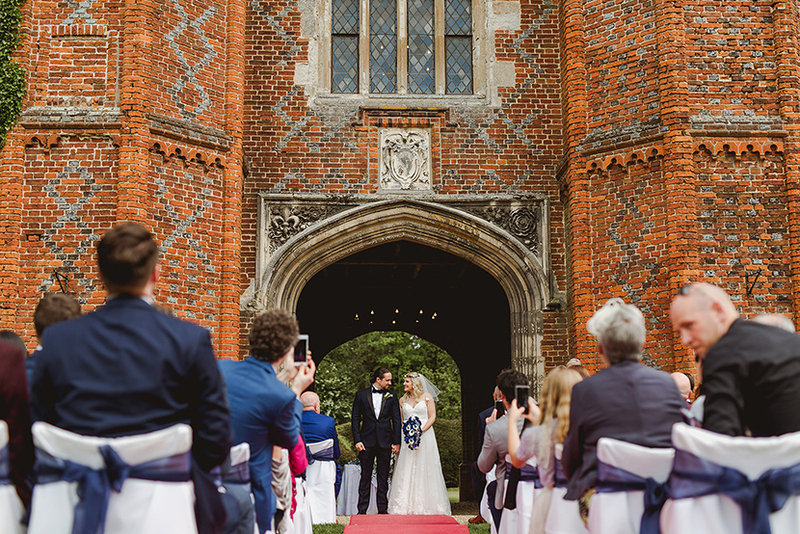 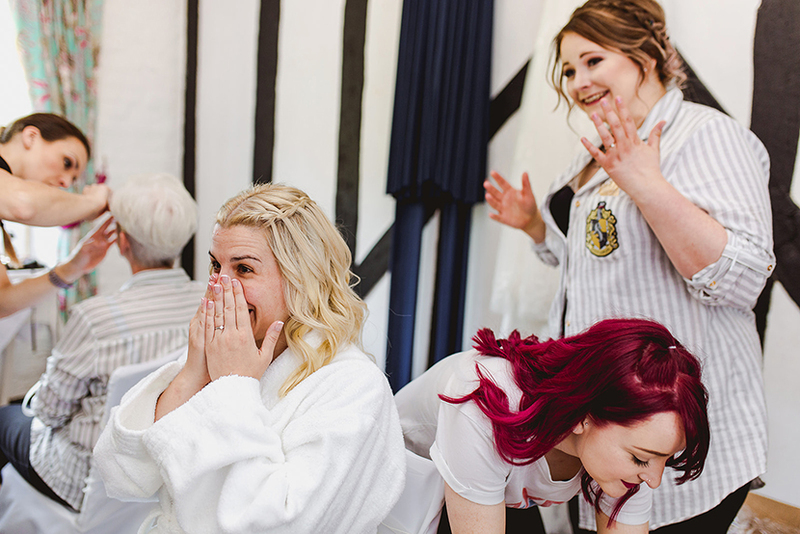 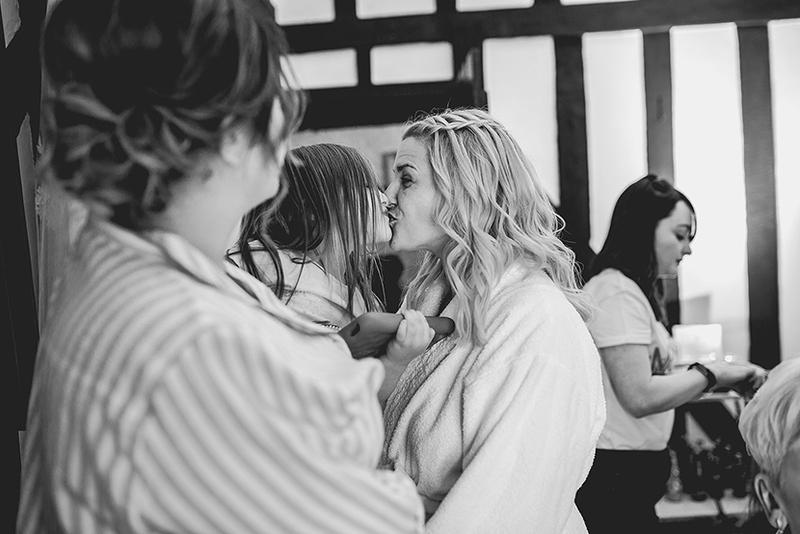 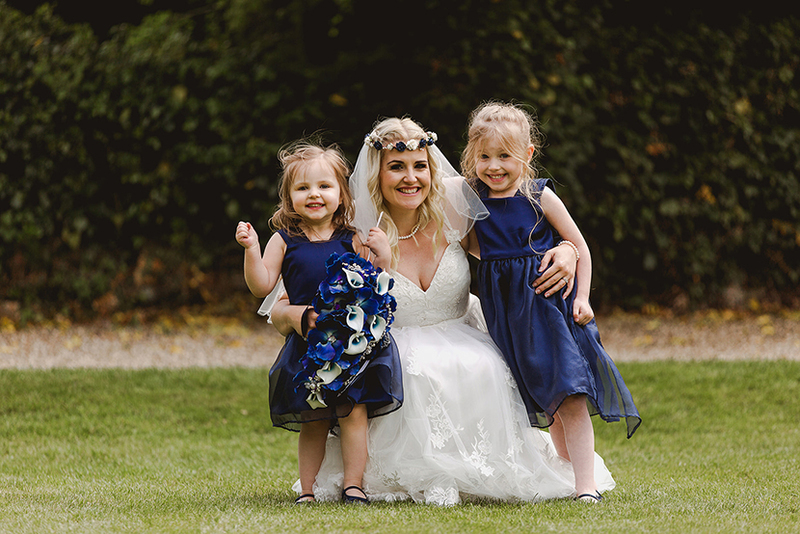 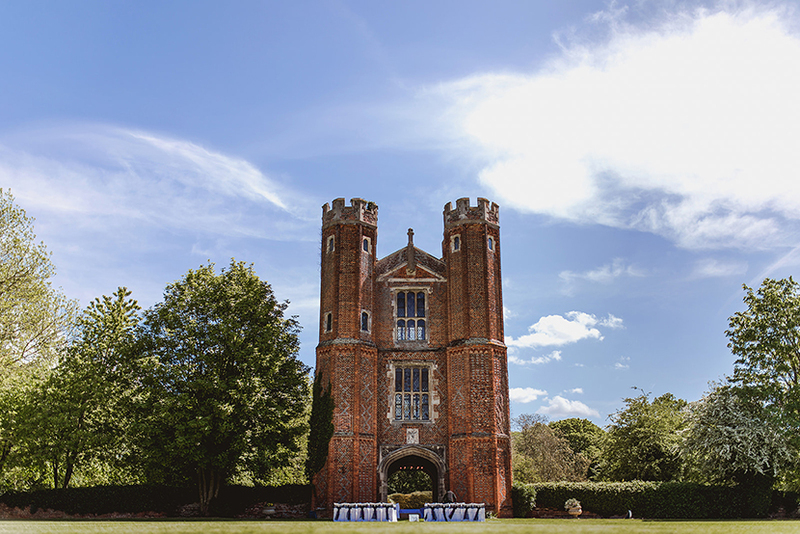 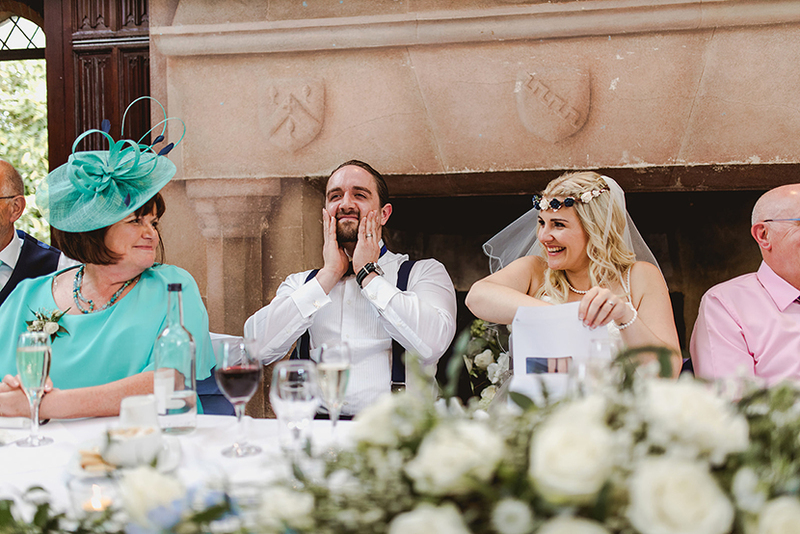 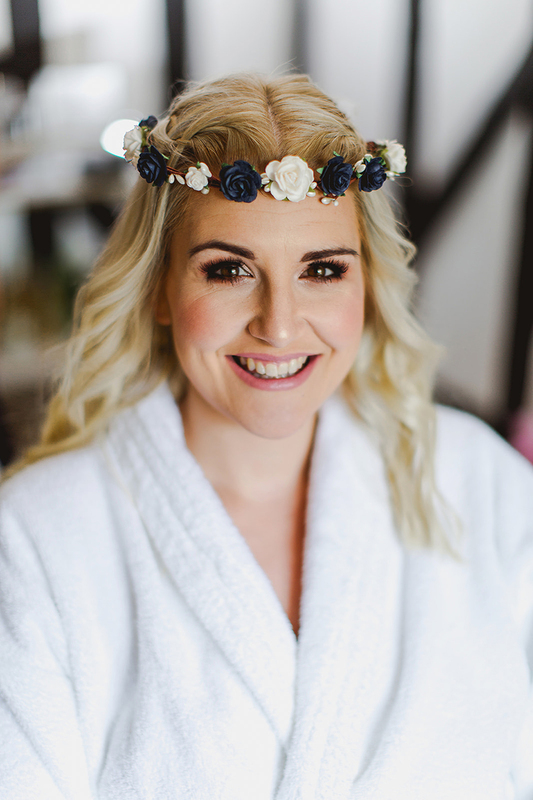 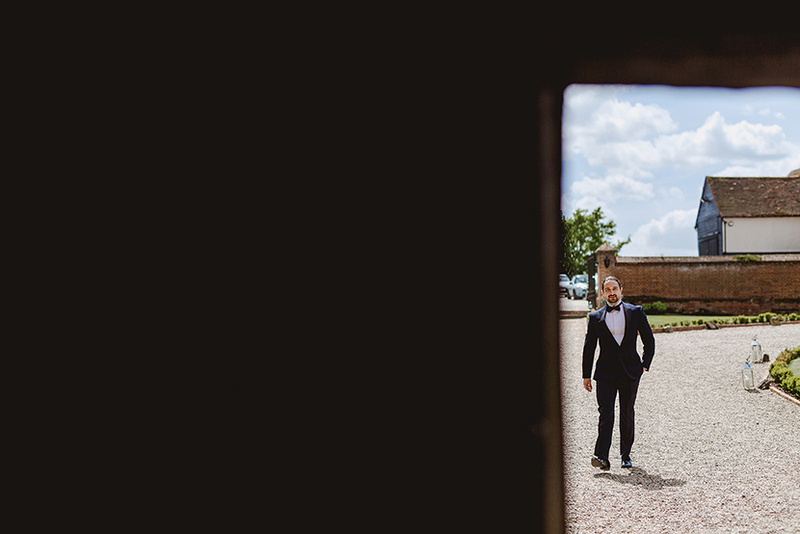 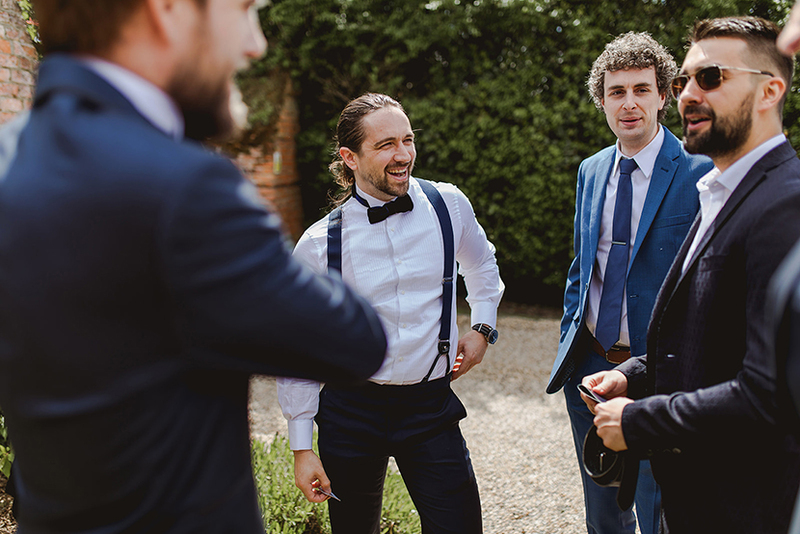 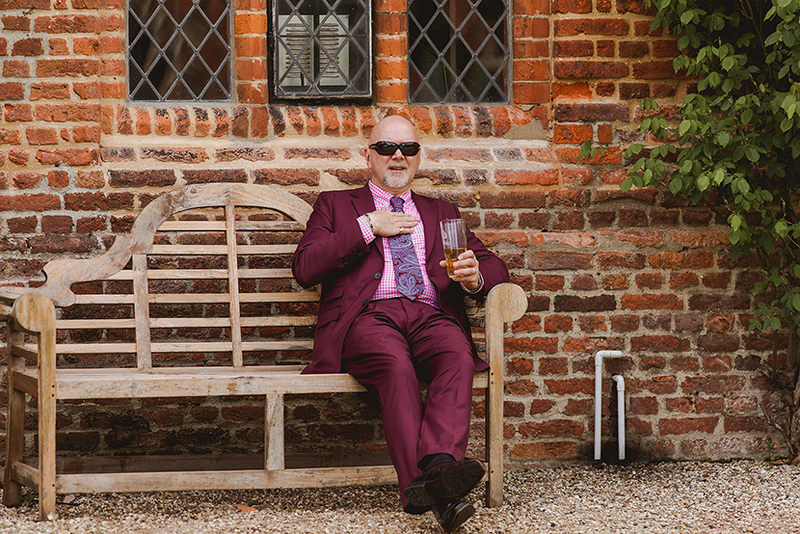 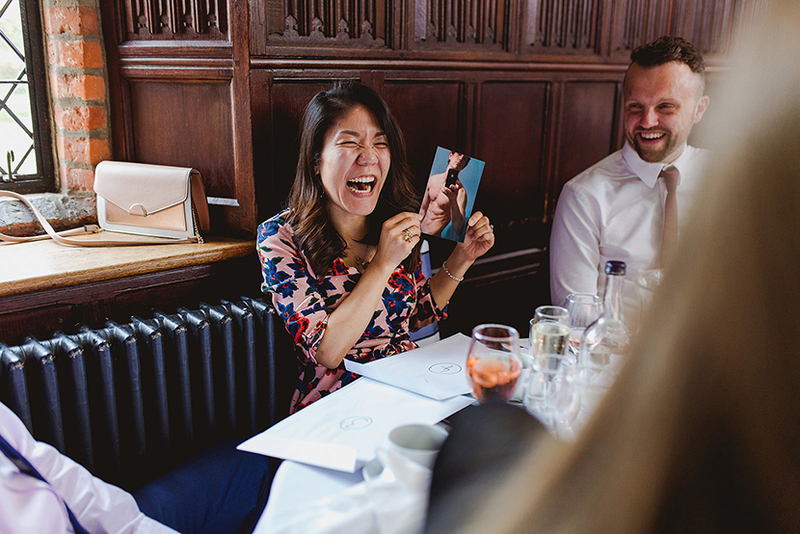 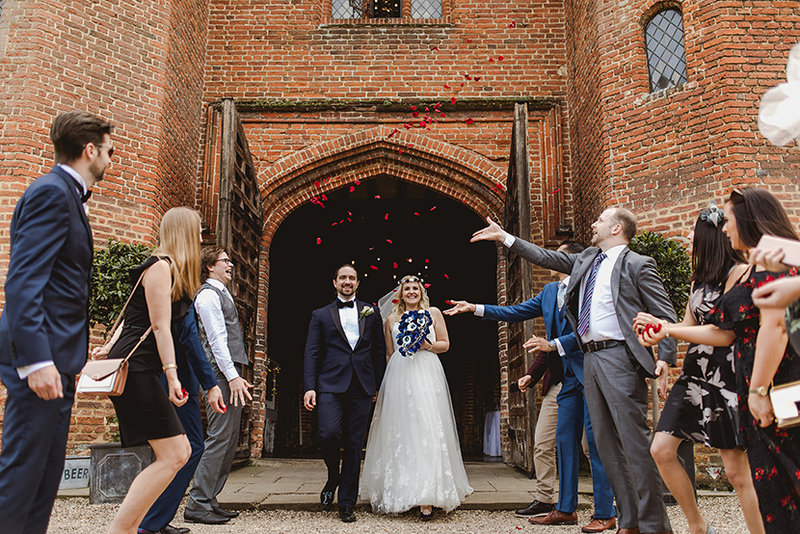 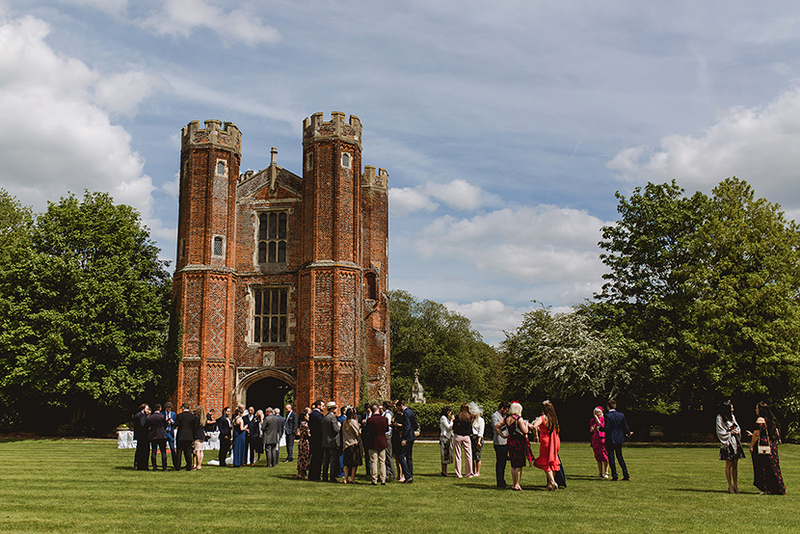 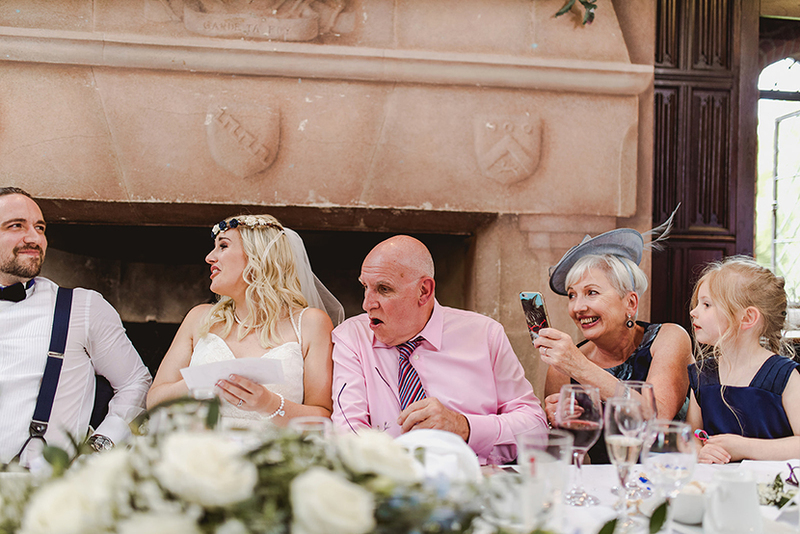 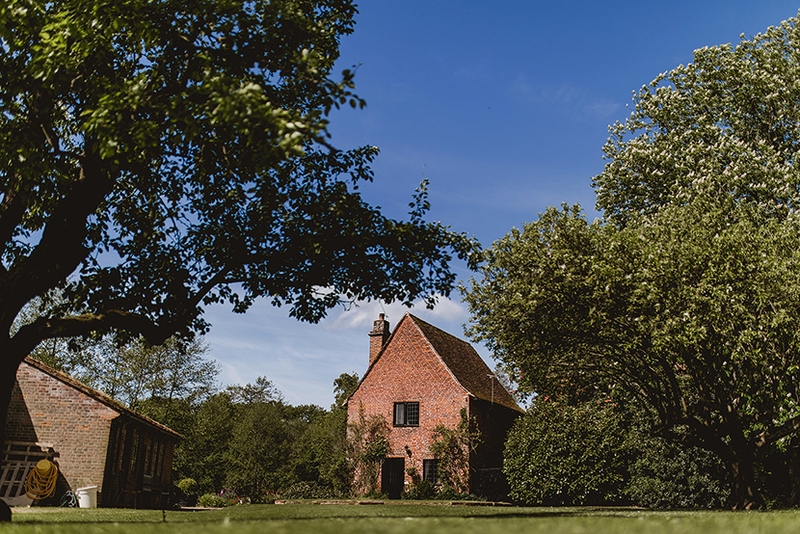 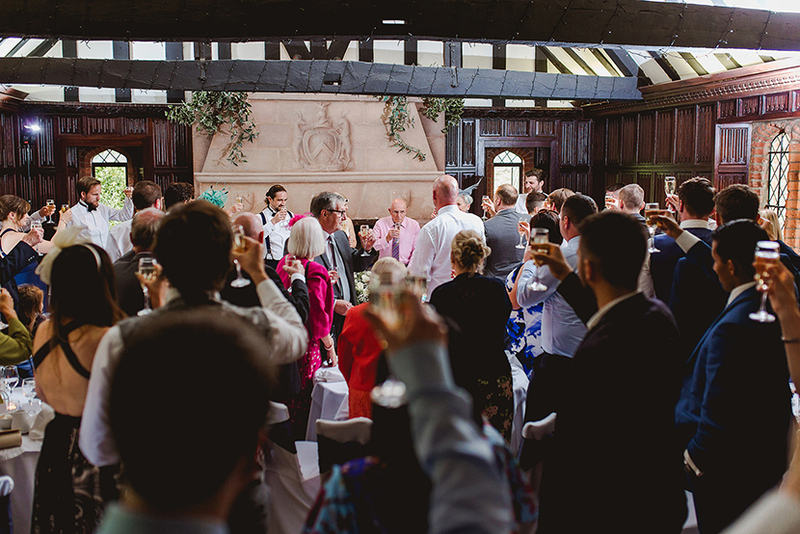 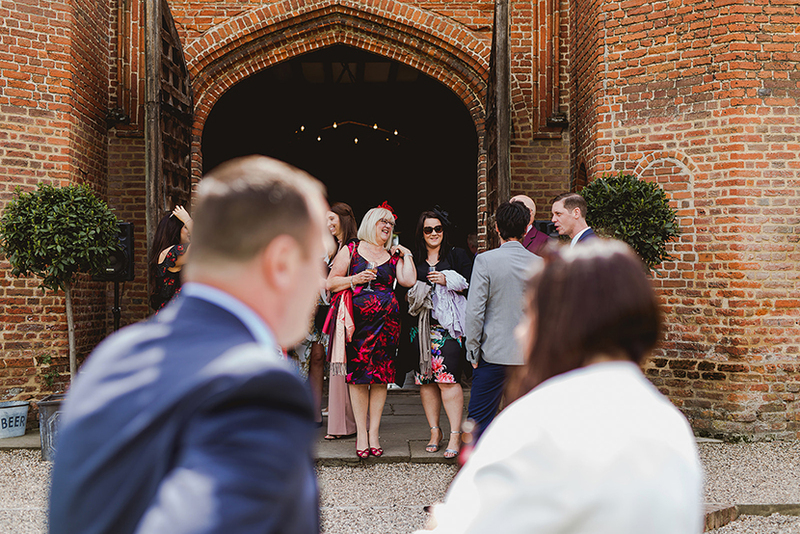 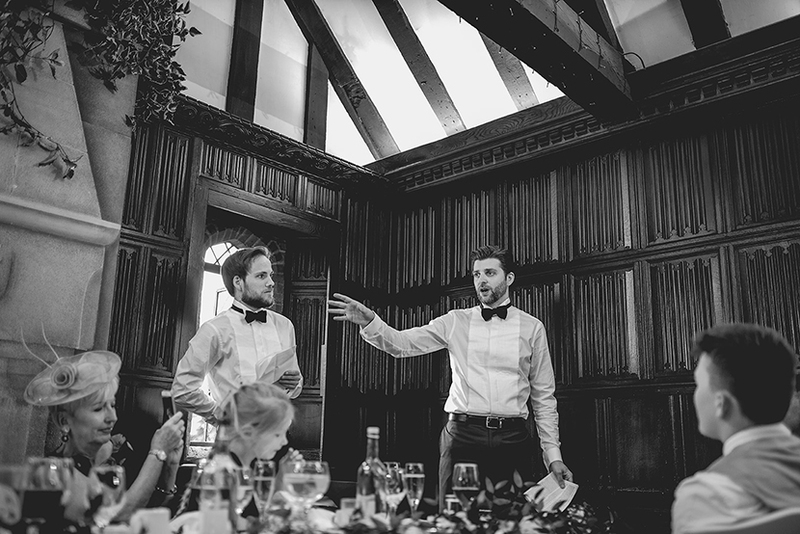 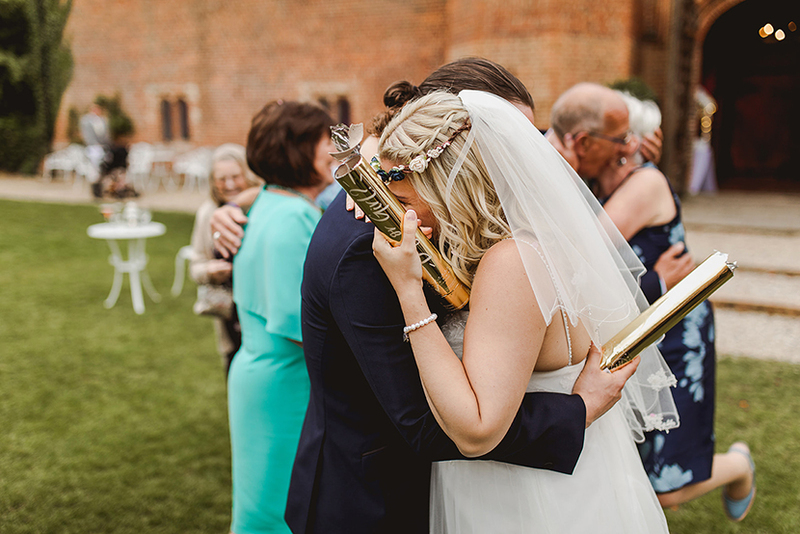 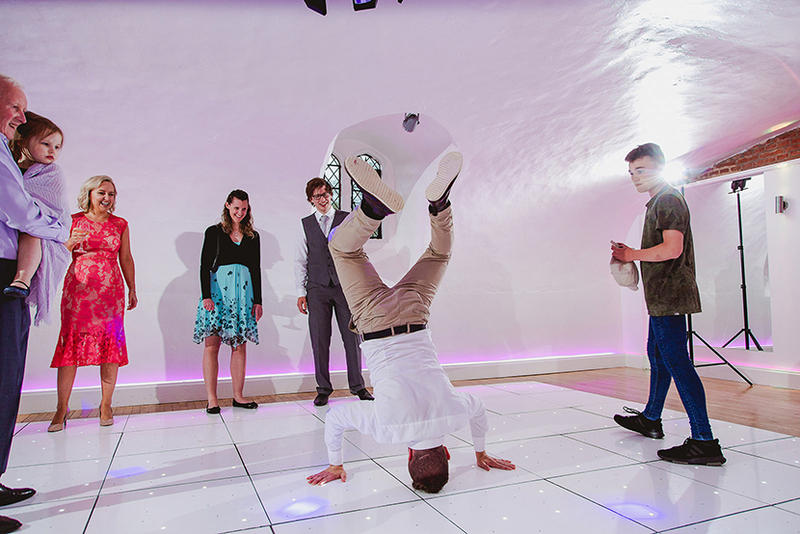 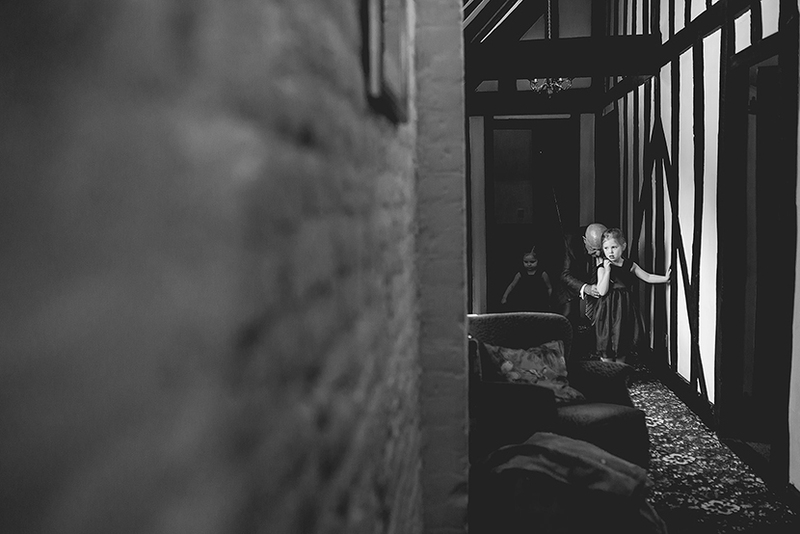 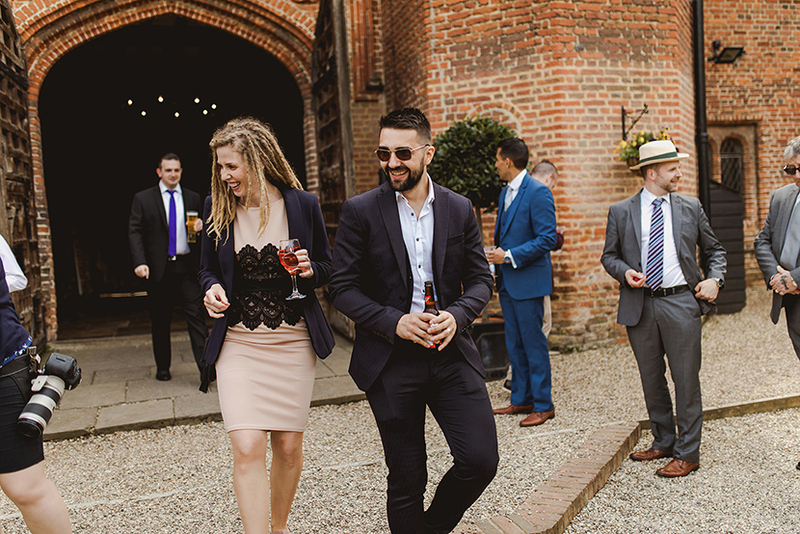 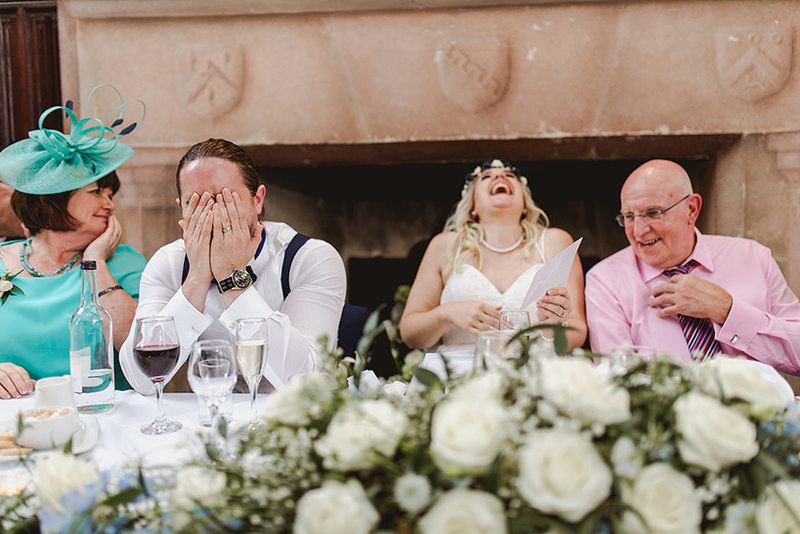 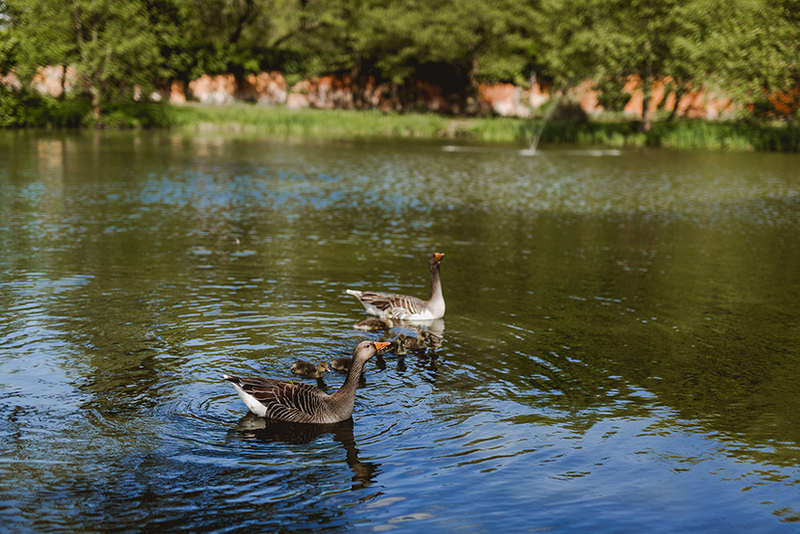 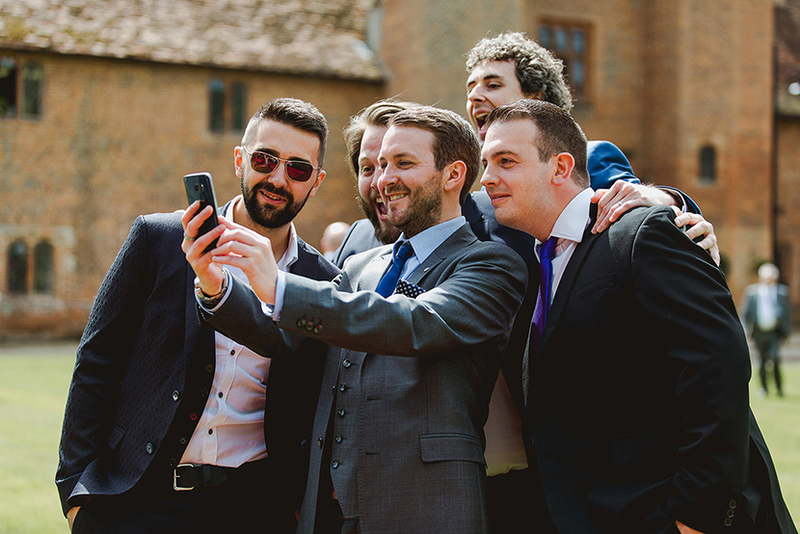 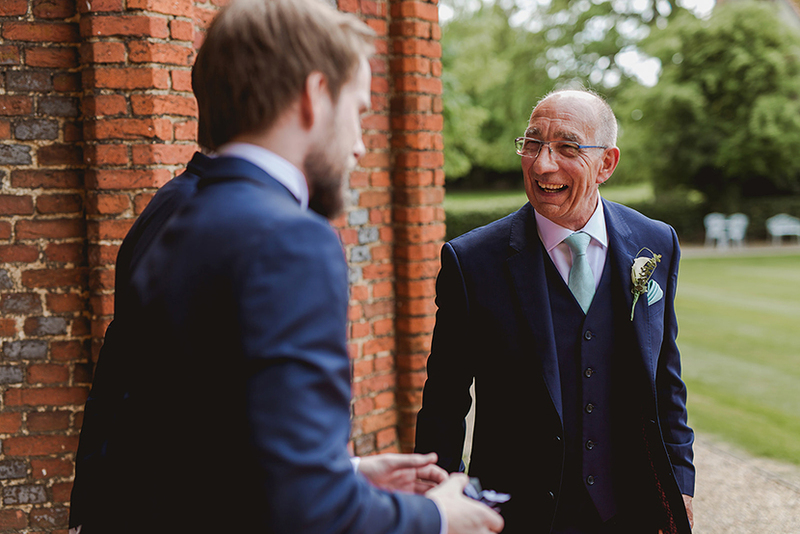 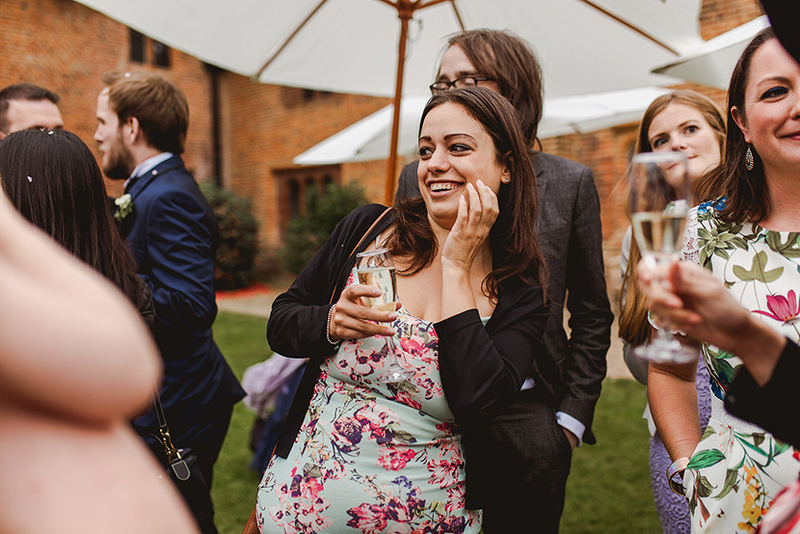 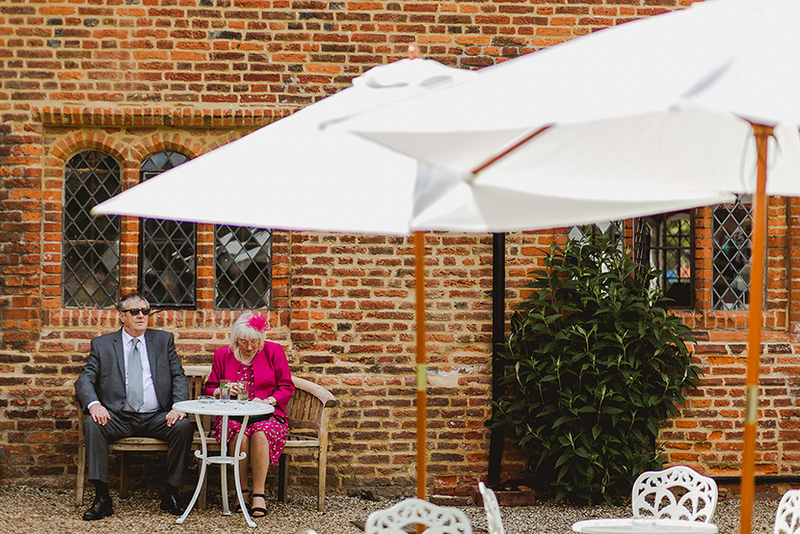 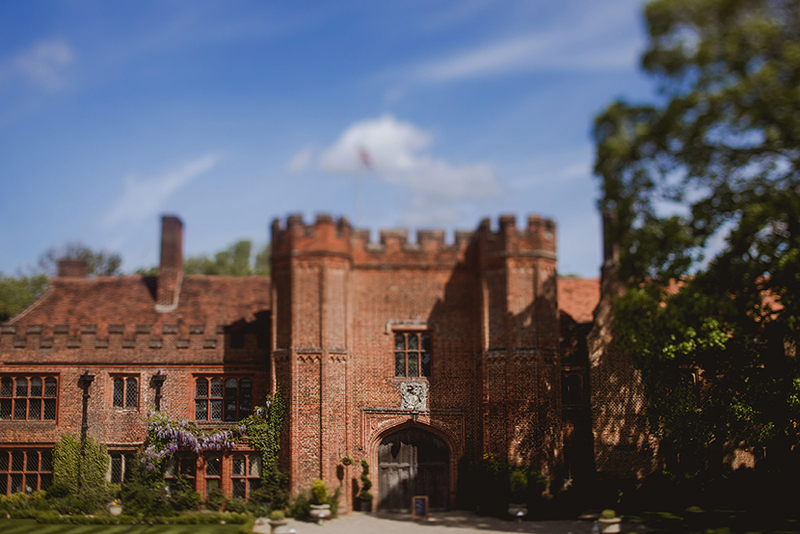 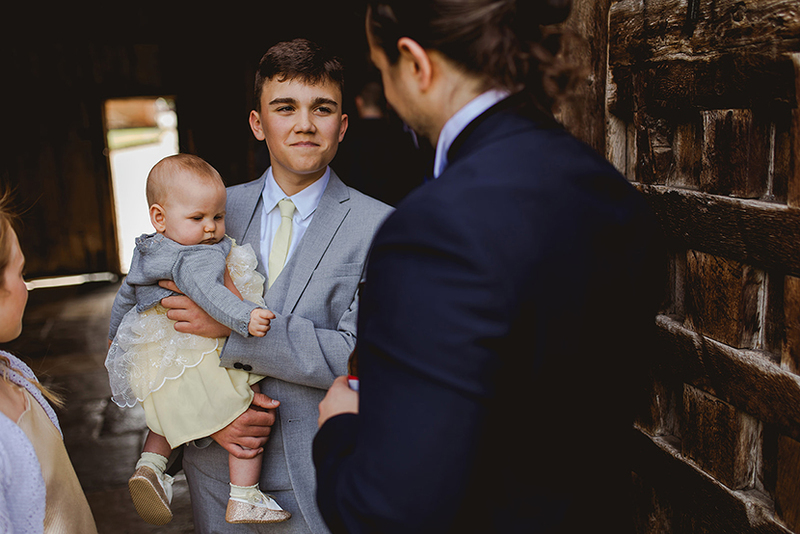 Lauren & Tom's wedding at Leez priory with a gender reveal too! 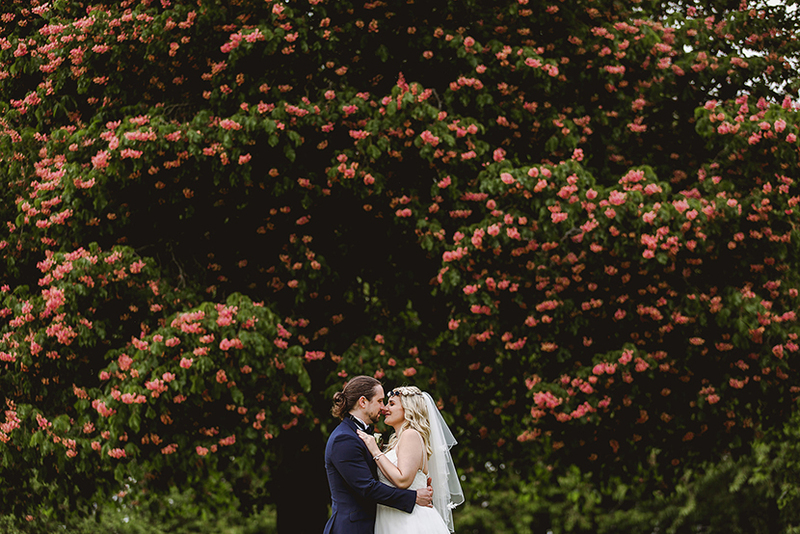 What a start to the weekend we have had! 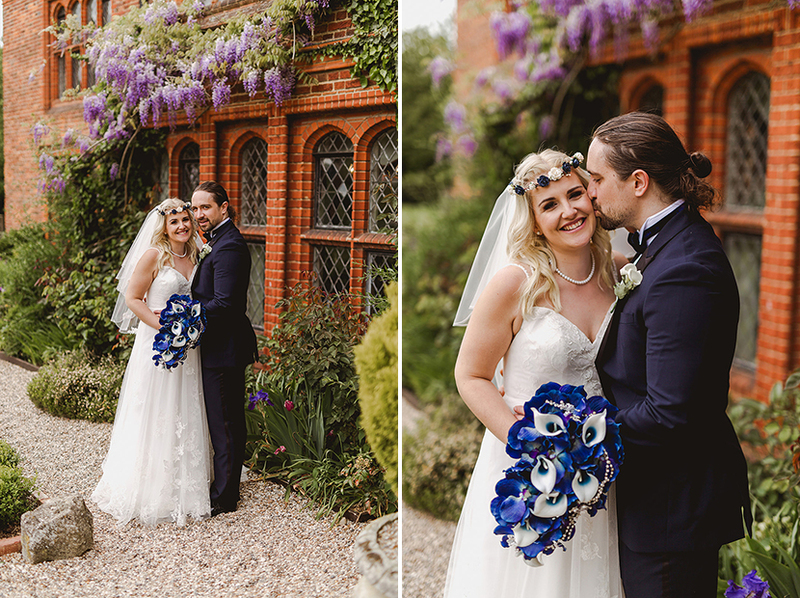 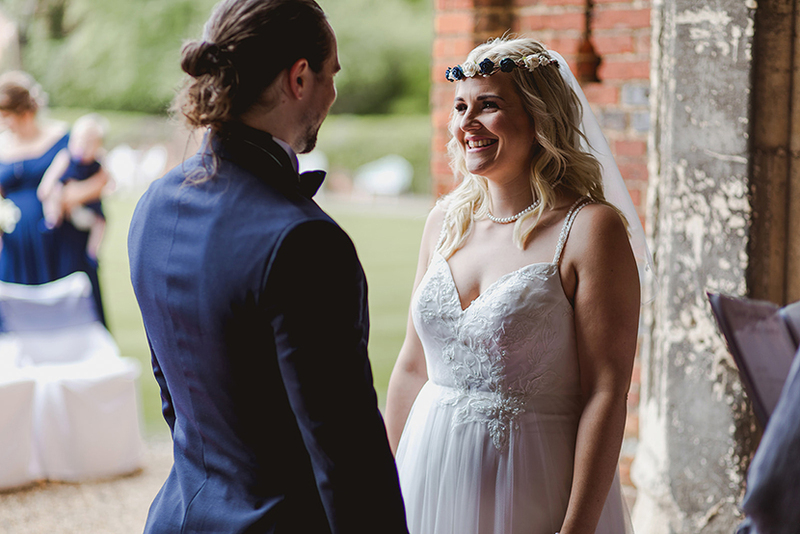 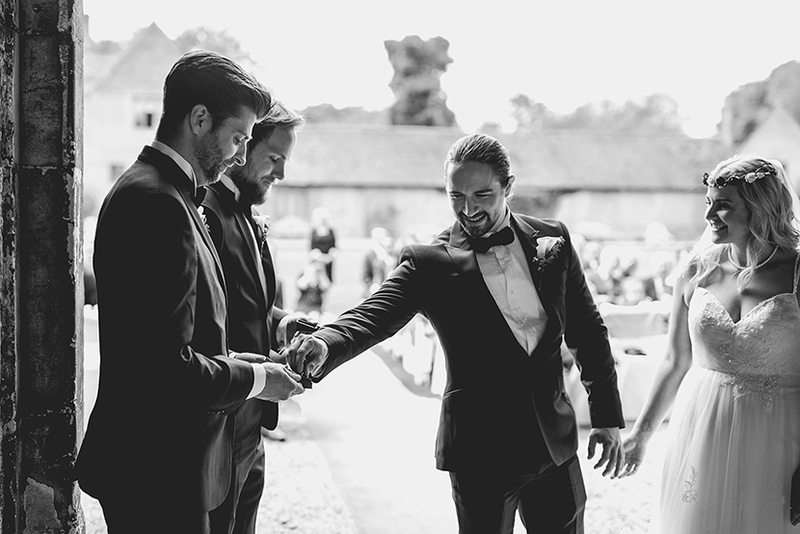 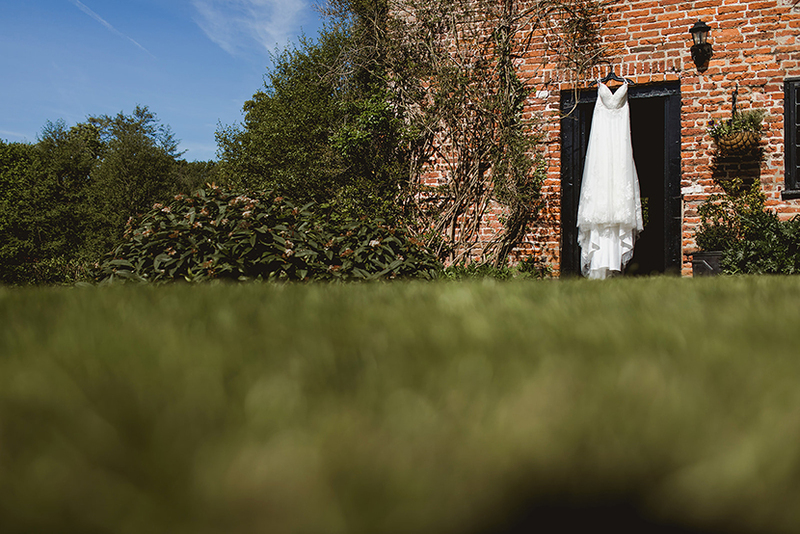 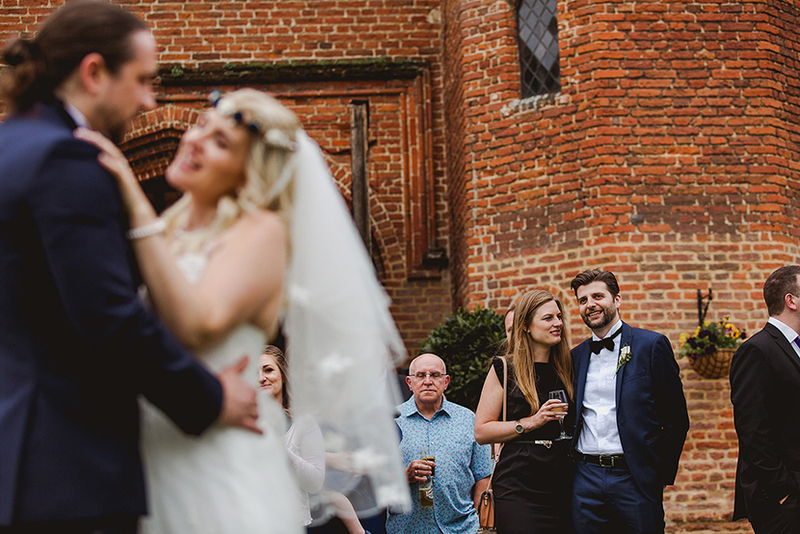 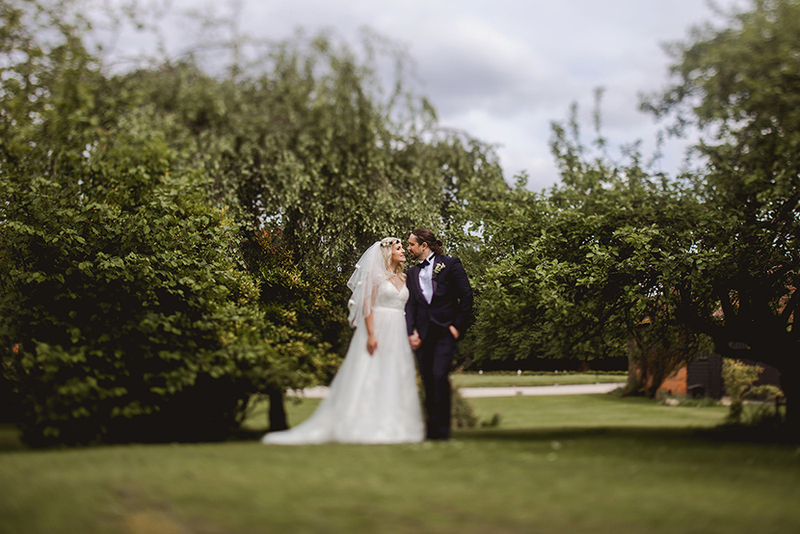 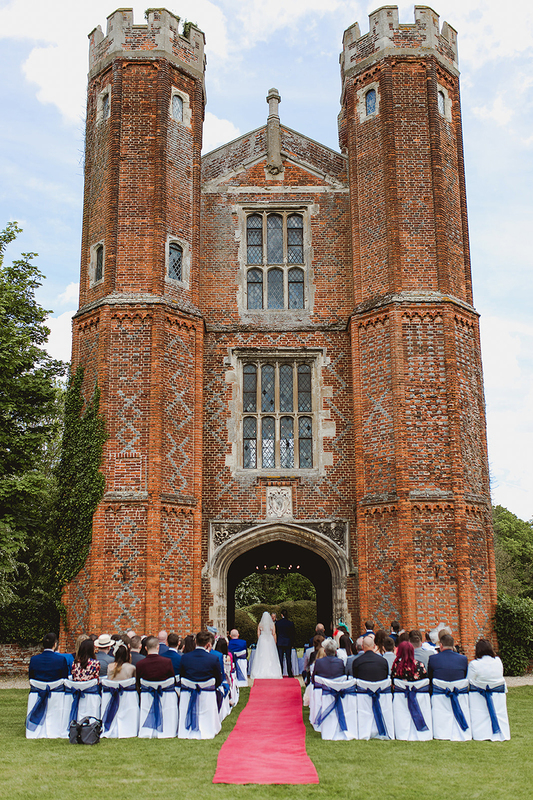 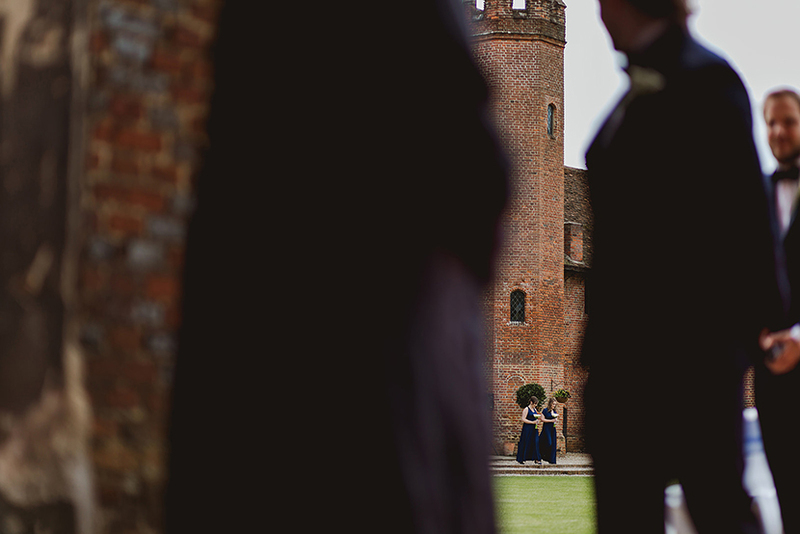 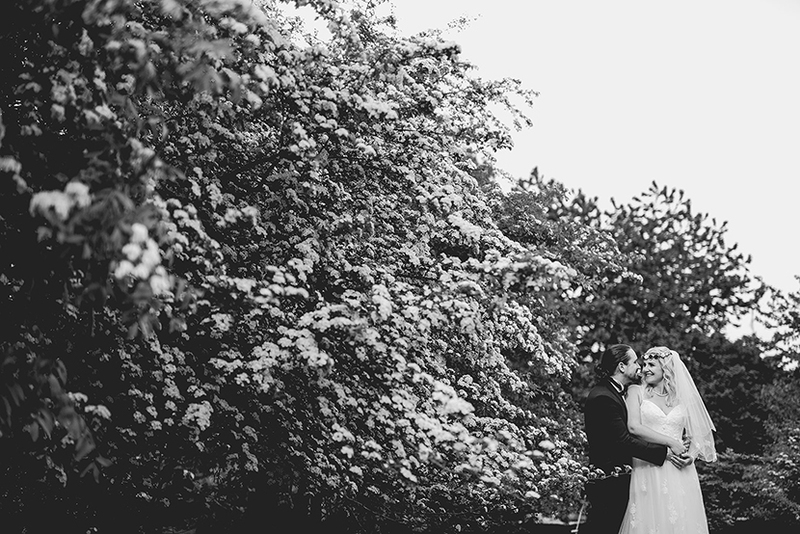 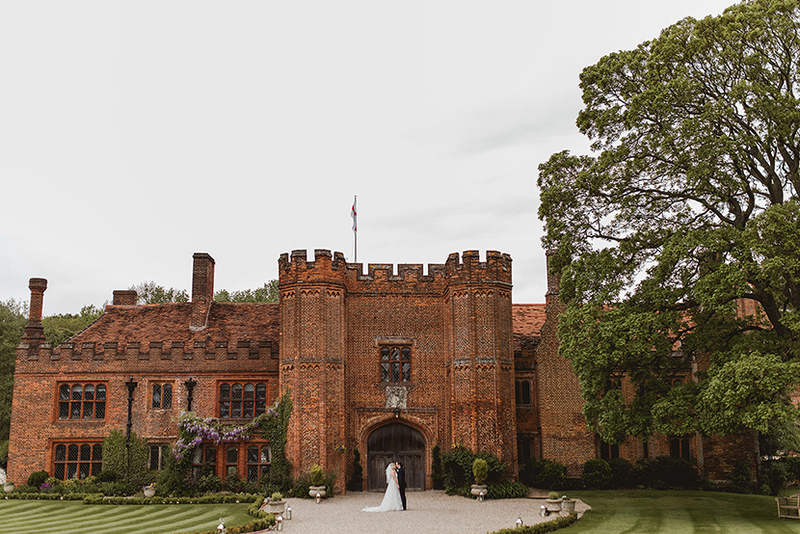 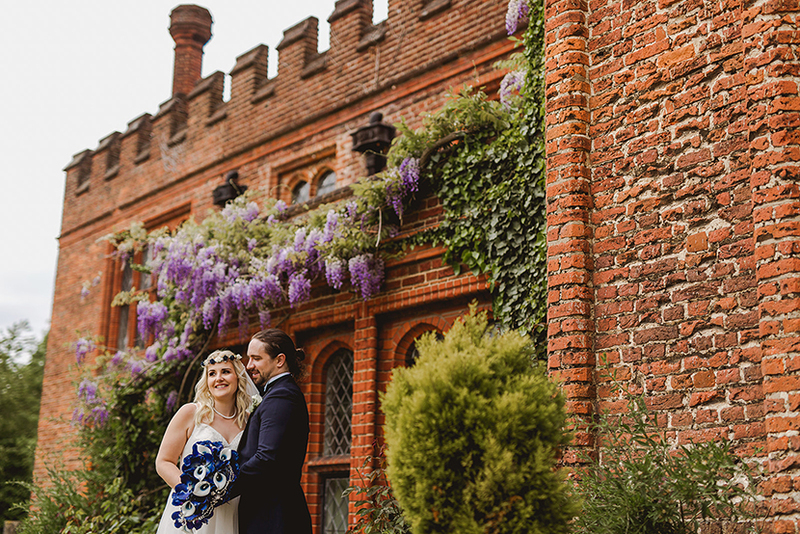 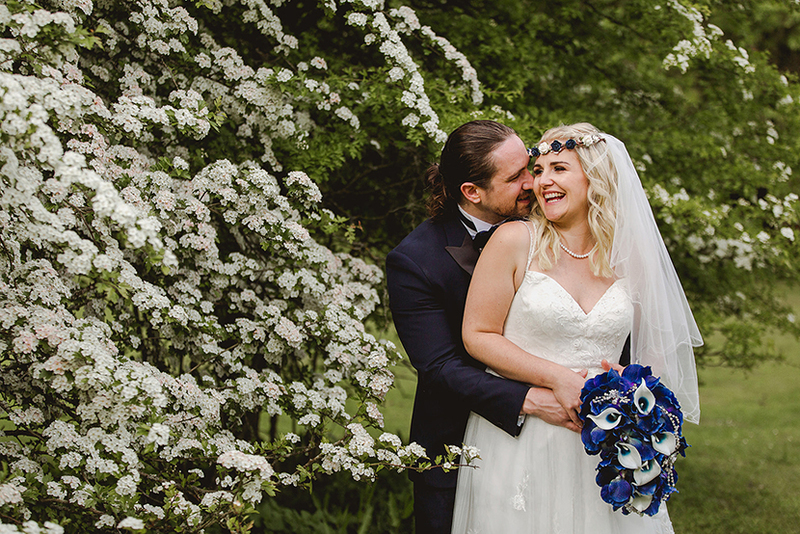 Yesterday we photographed Lauren & Tom’s wedding at Leez priory. 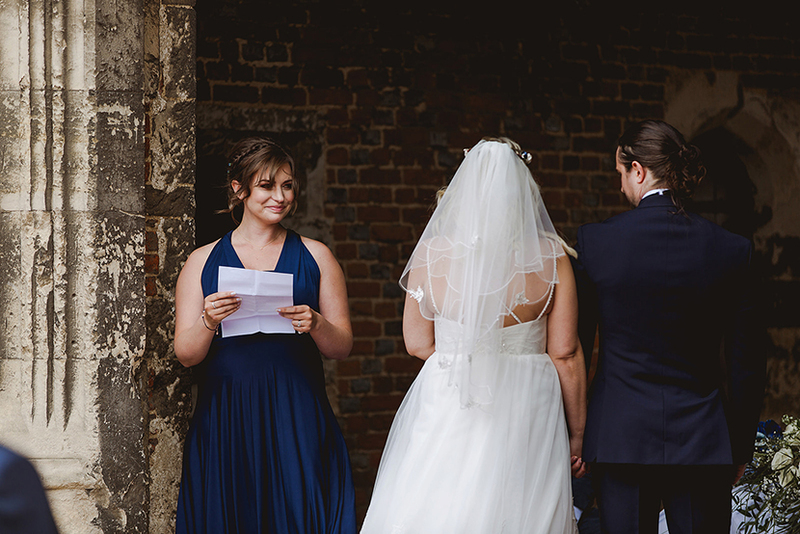 This was pretty poignant for us, as the first wedding we ever photographed was at Leez priory too. 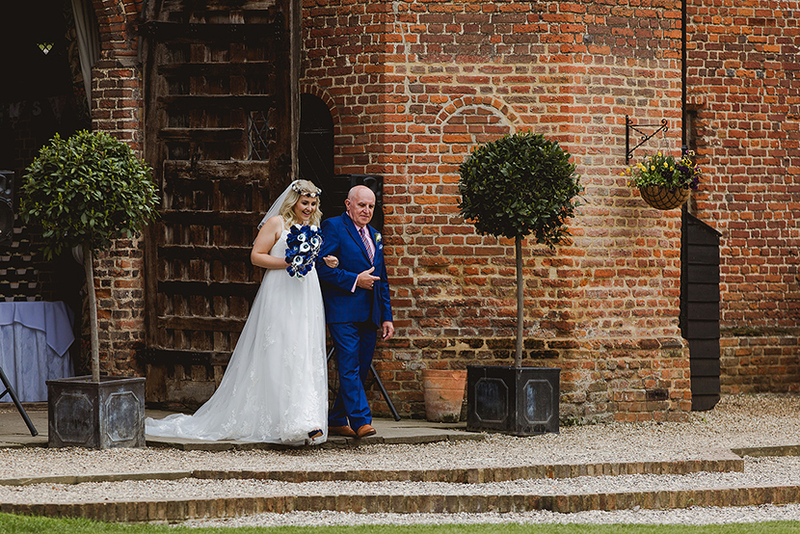 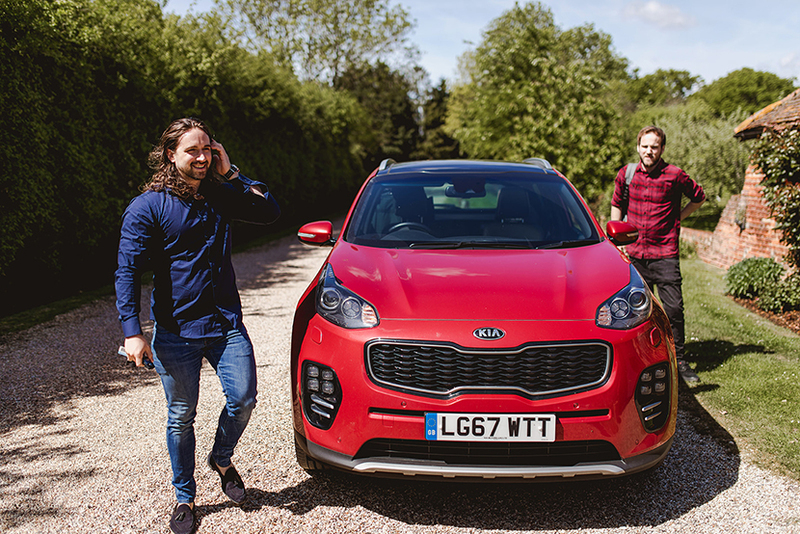 And although we have returned many times since then, this week it was particularly special to be back there as this week we enter out 8th year in business.That aside, yesterday was such a special day for us. 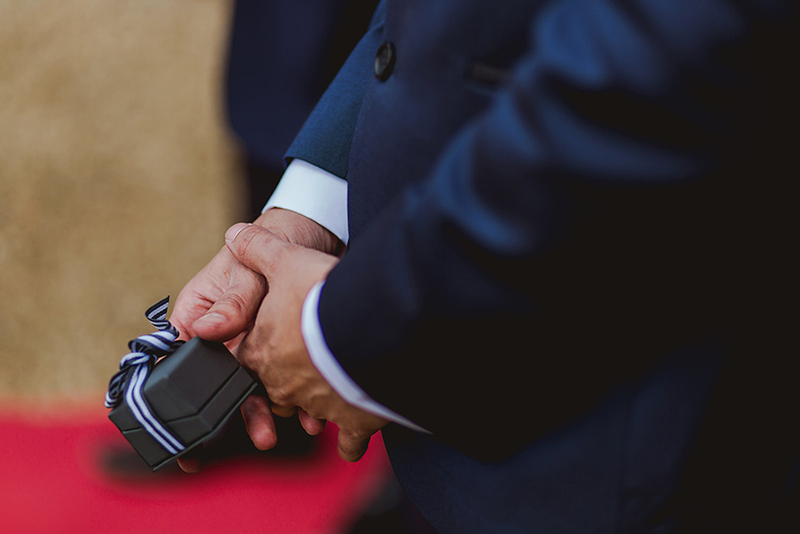 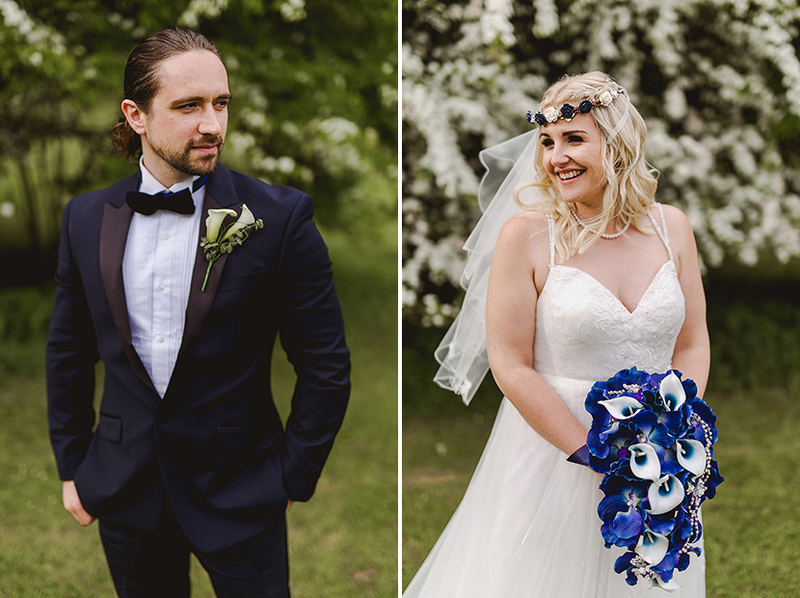 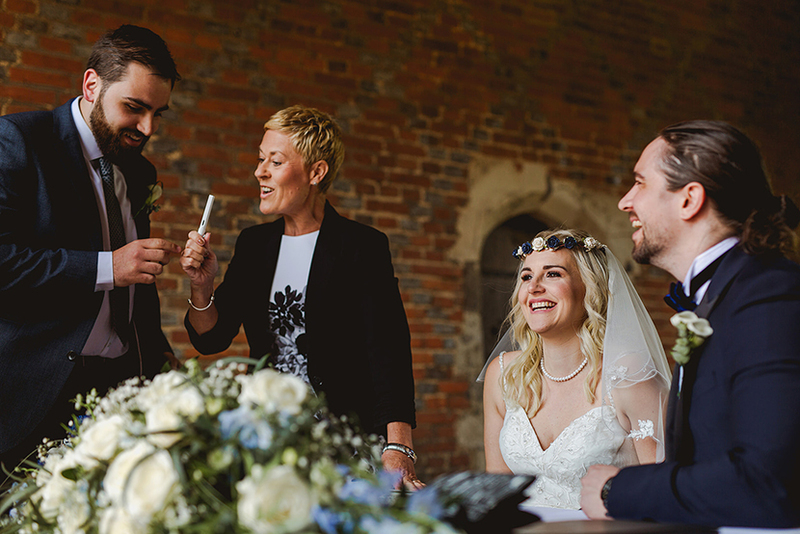 Not only did we have the absolute pleasure and honour of being there to photograph Tom & Lauren get married, we were also there to share something extra special with them too. 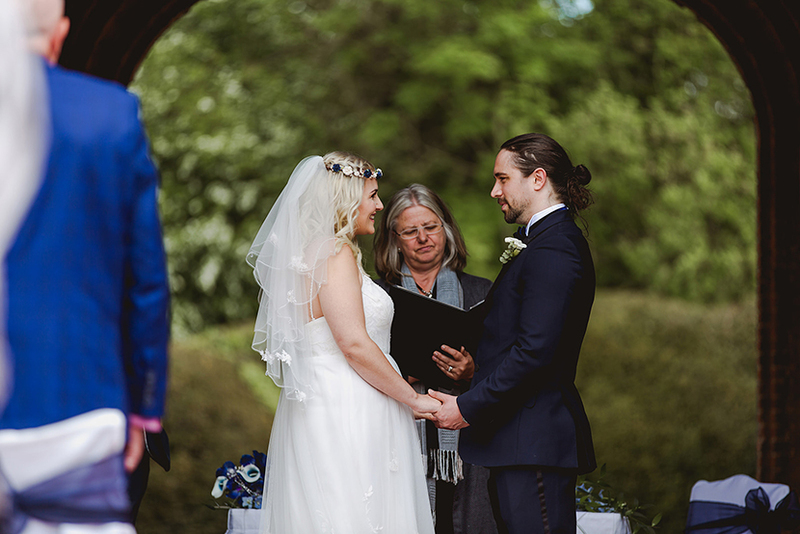 Yesterday wasn’t just the day that they became husband and wife. 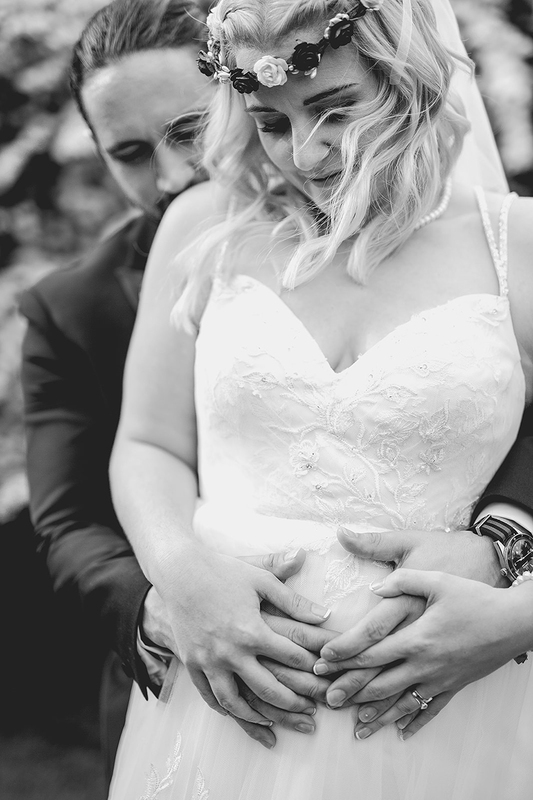 It was also the day that they found out whether they are expecting a little boy, or a little girl! 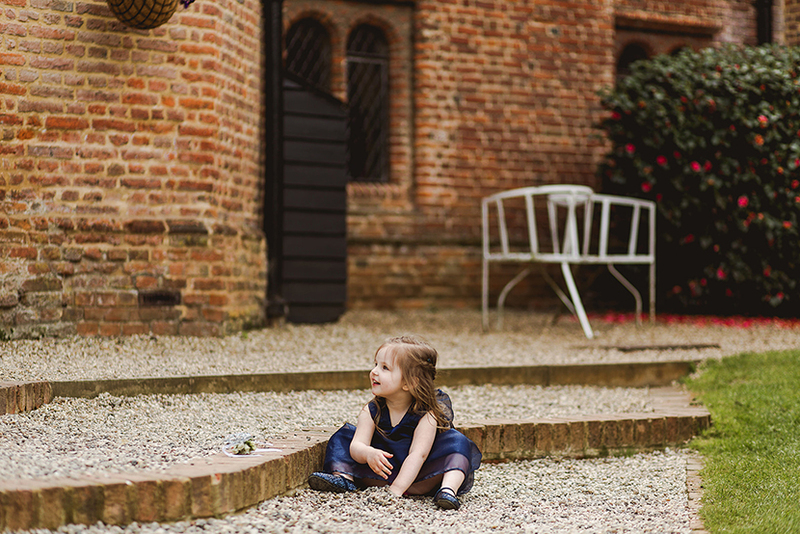 Wedding gender reveal: Girl or boy? 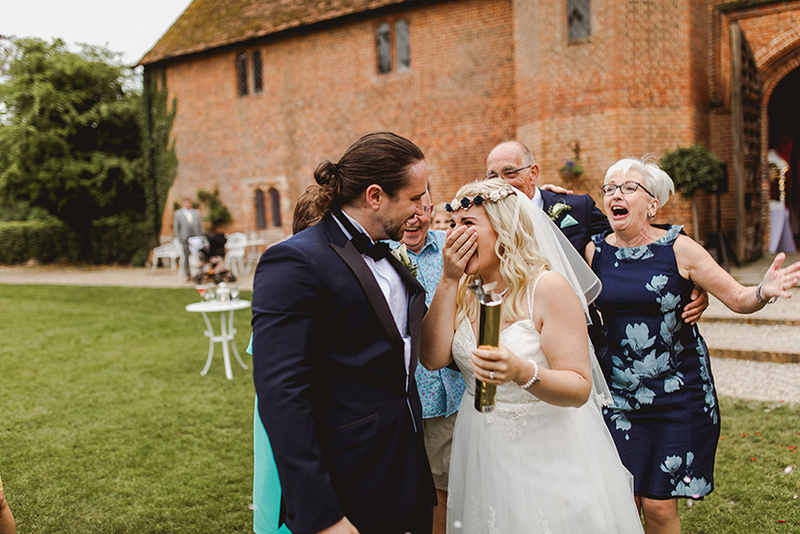 Surrounded by all of their guests and following a beautiful outdoor first dance, they came together to find out the big news. 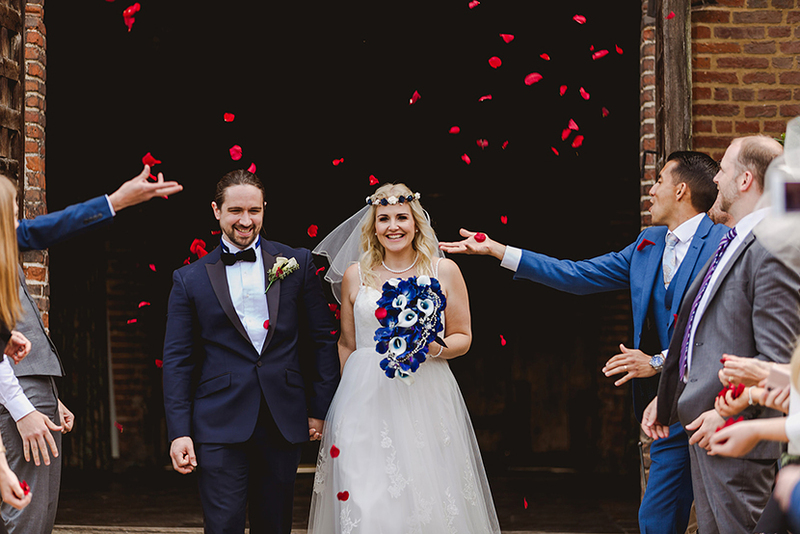 The reveal was a surprise for everyone, including bride & groom! 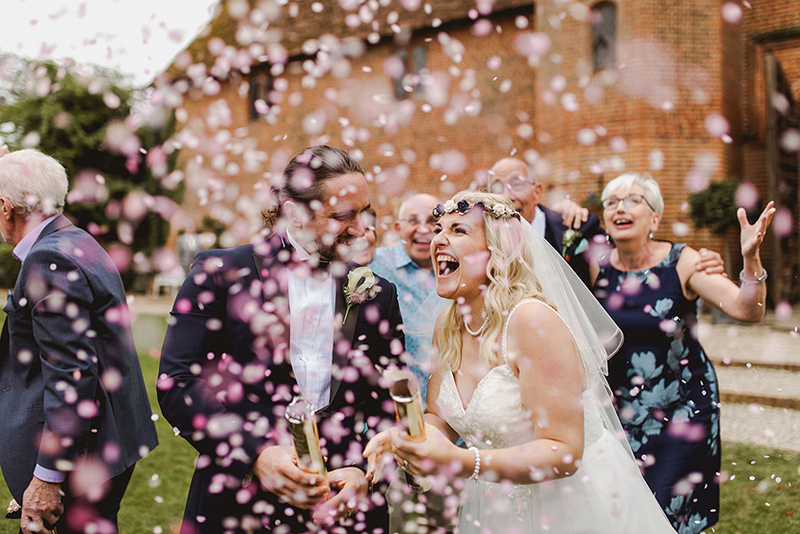 You can see the look of sheer joy and happiness on both of their faces above as they let off their confetti cannons. 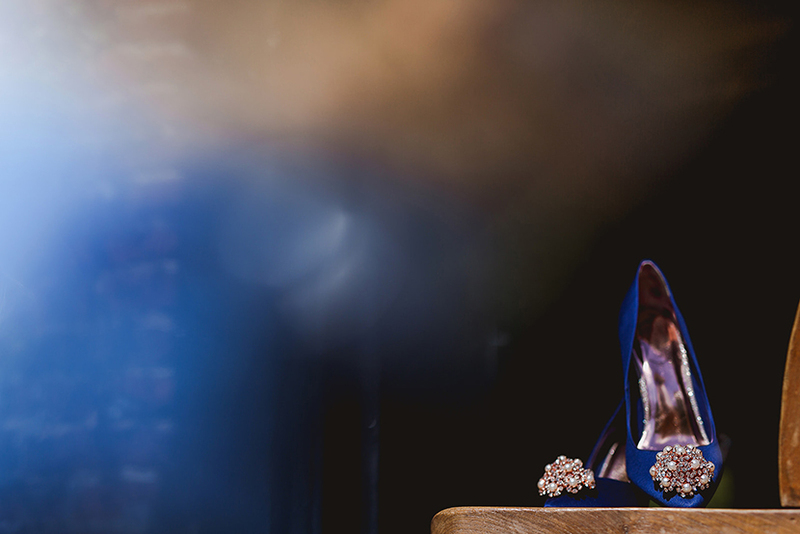 Blue for a boy, pink for a girl. 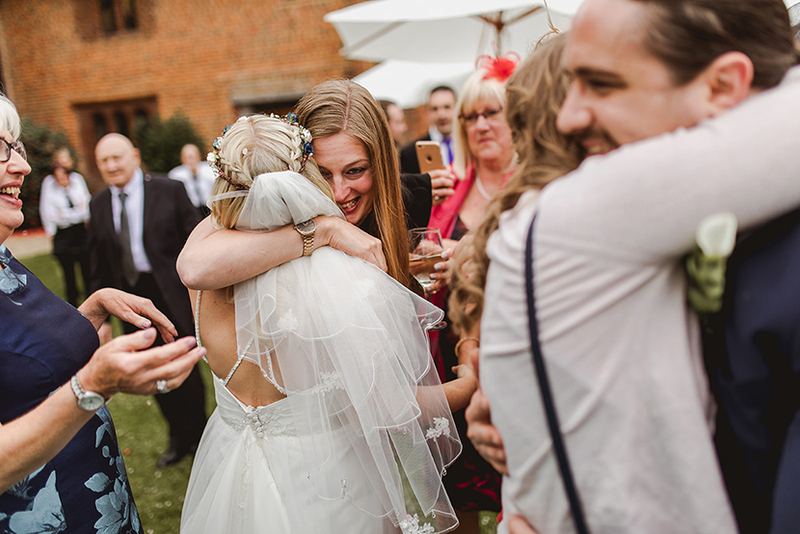 The hugs, tears, smiles and literal screams said it all. 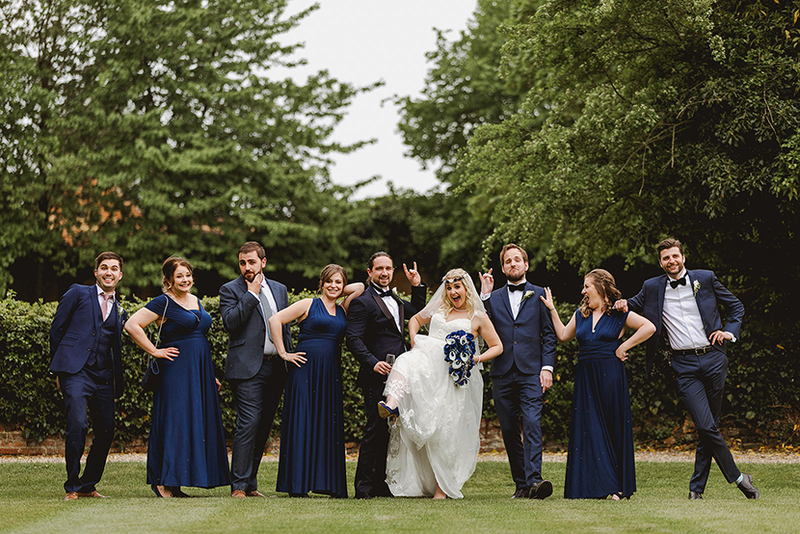 This was a family and a friendship group completely over the moon. 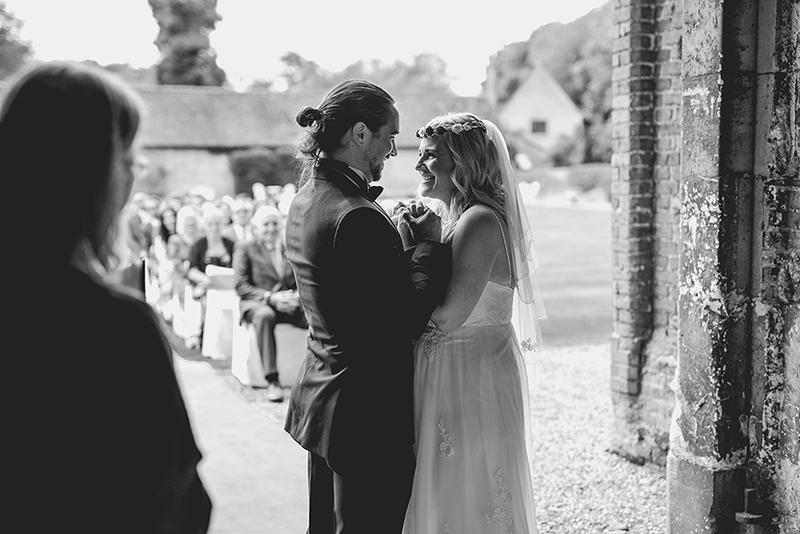 I feel so thankful to have been part of such an intimate and personal moment. 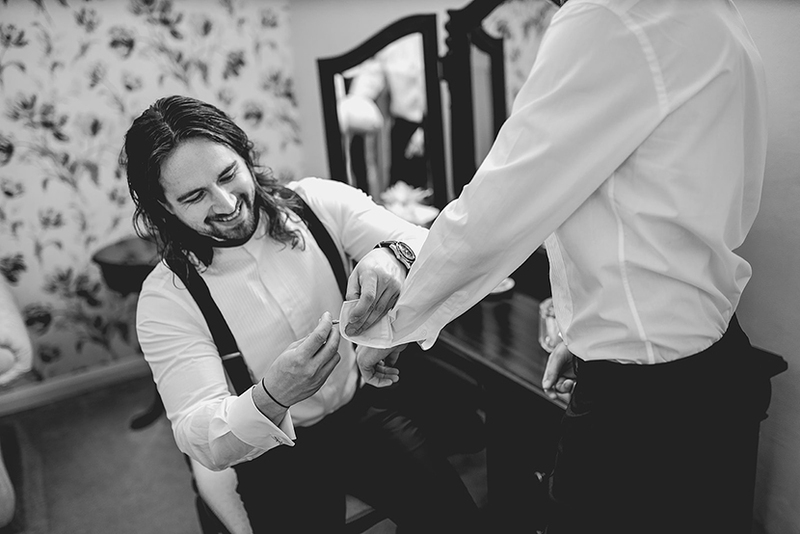 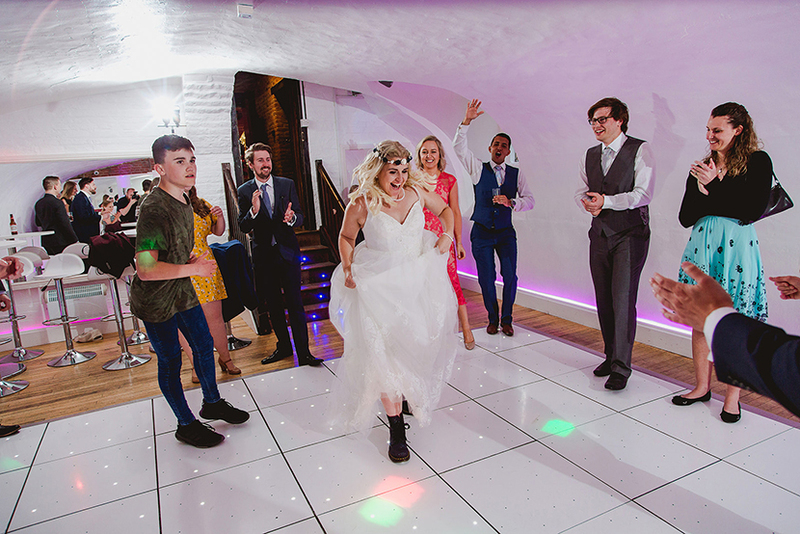 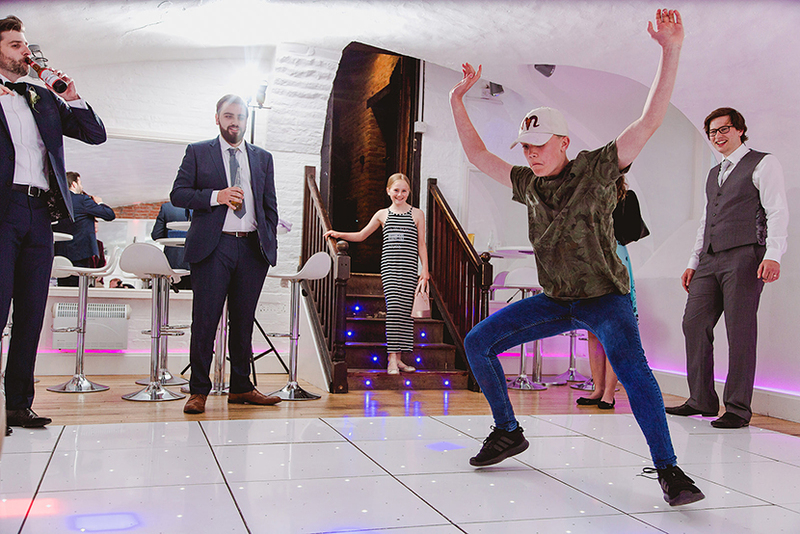 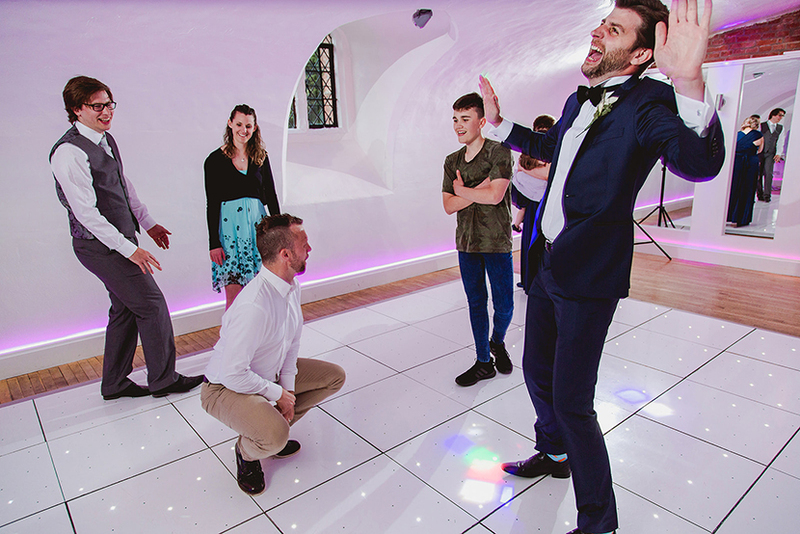 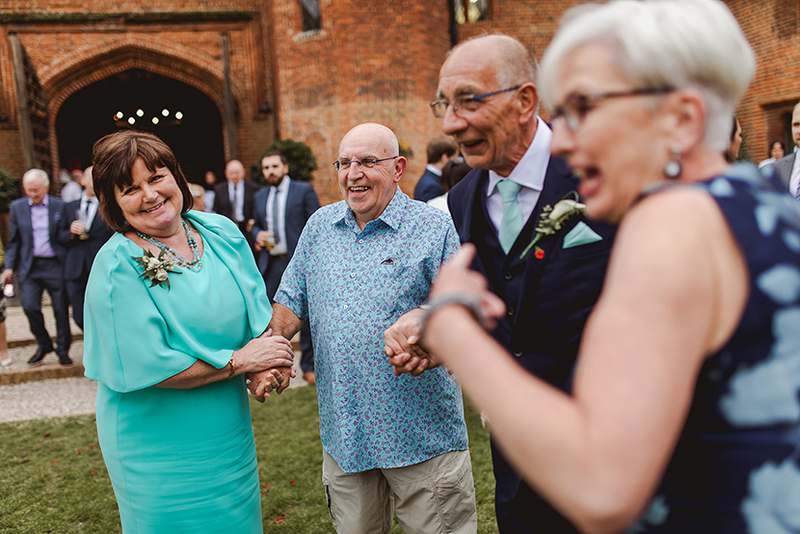 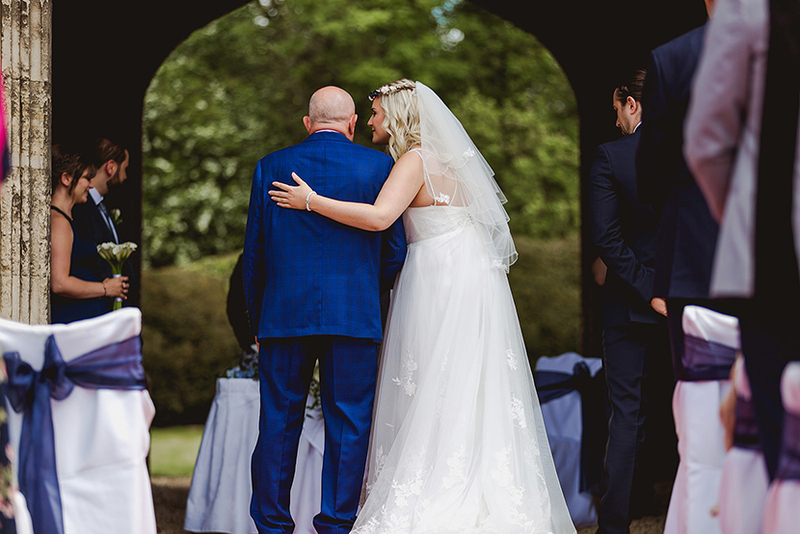 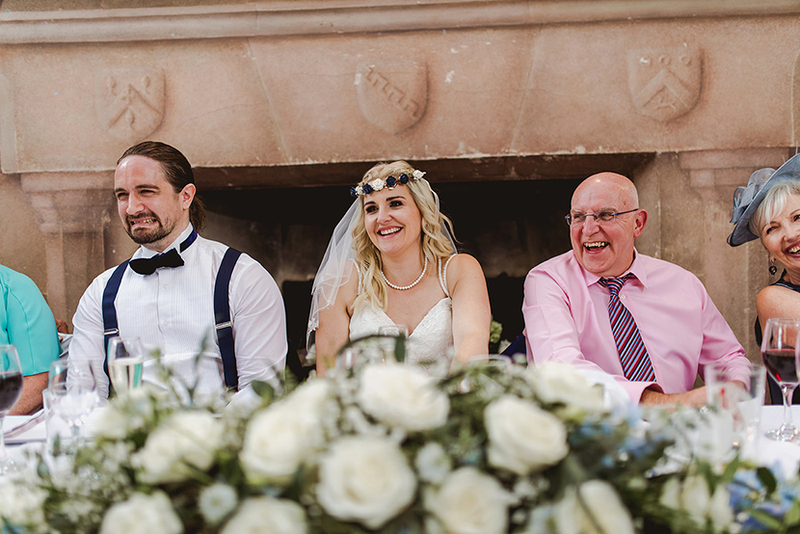 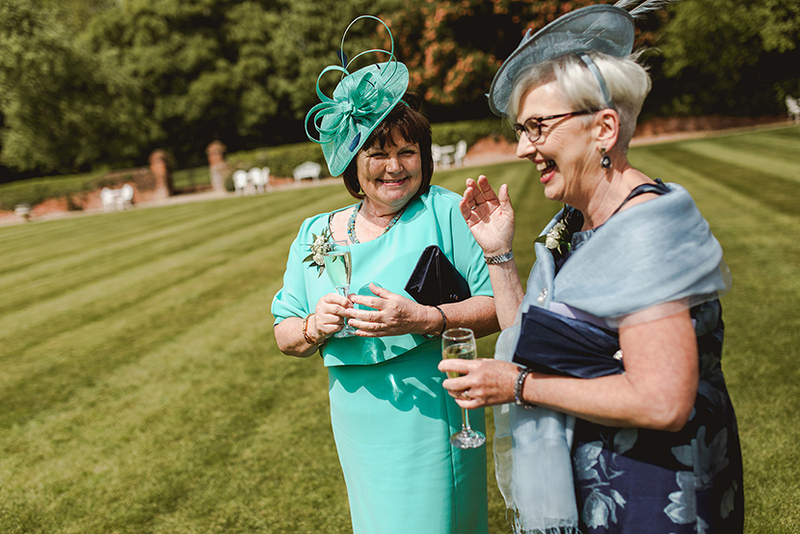 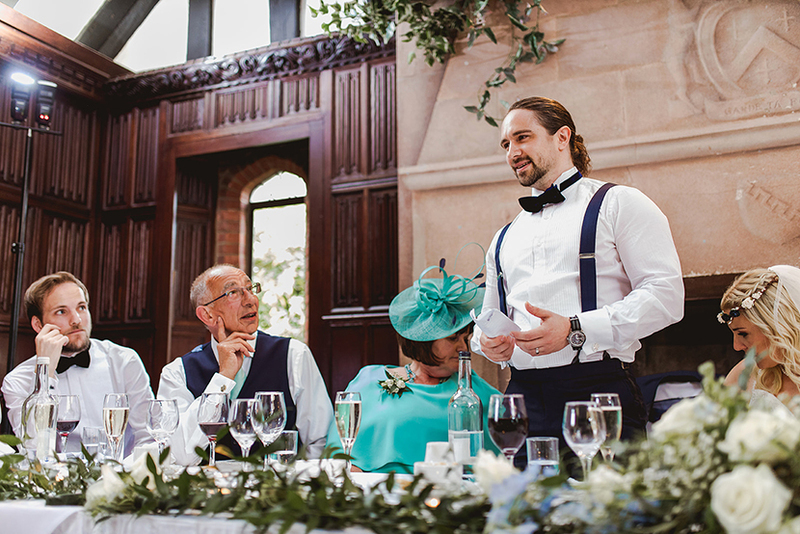 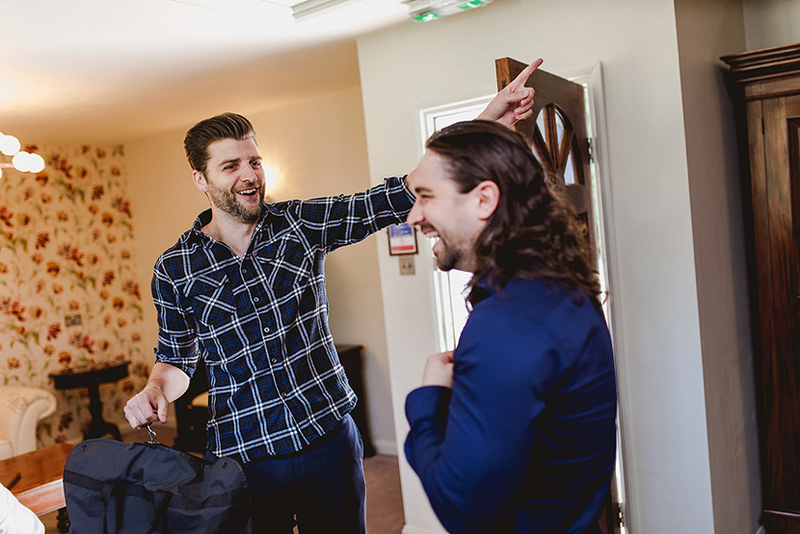 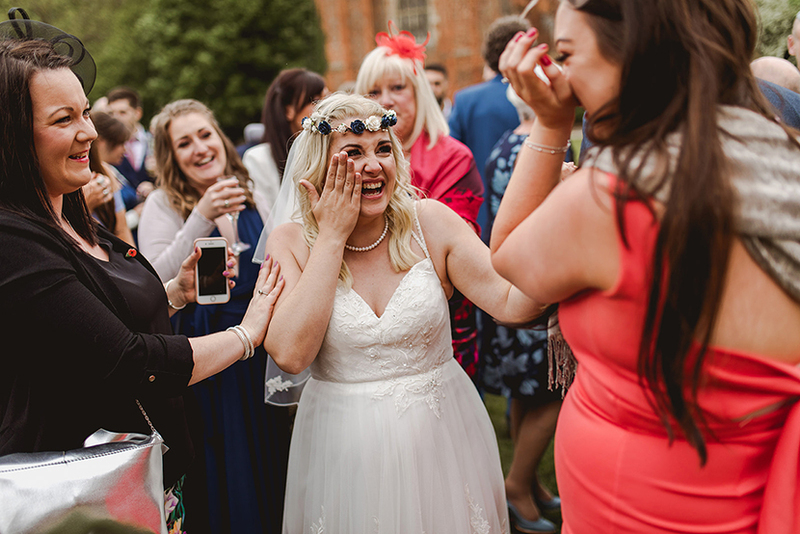 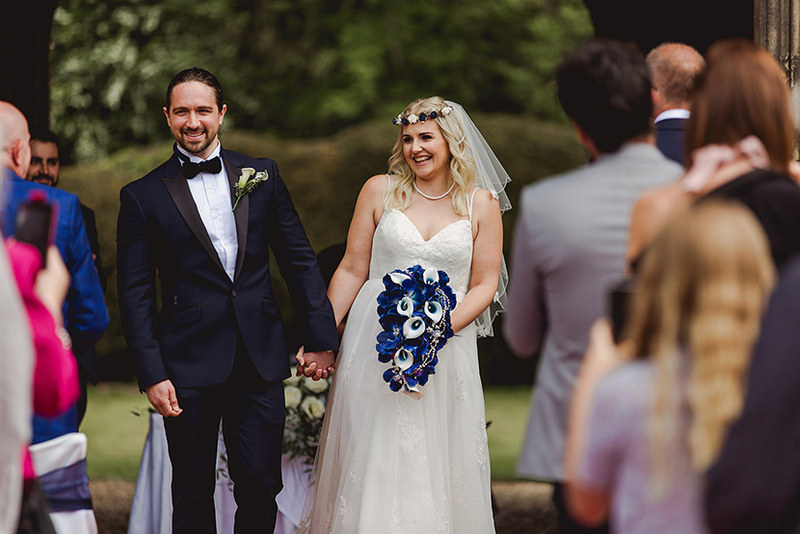 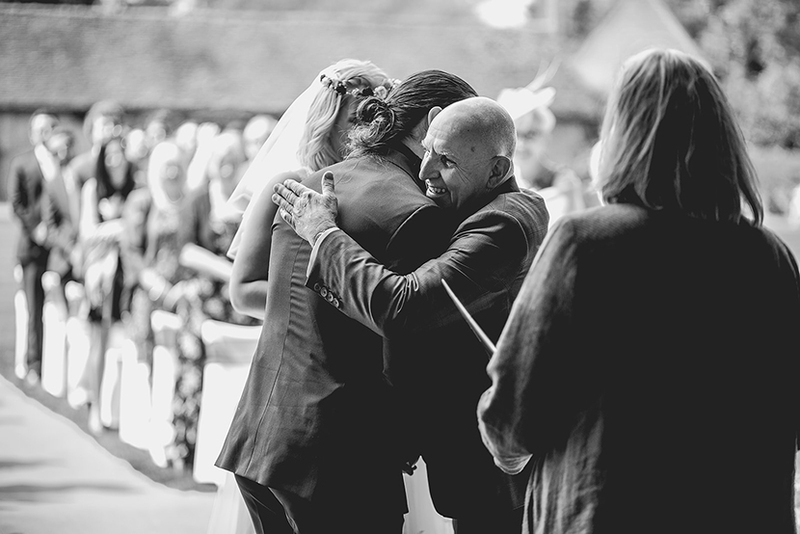 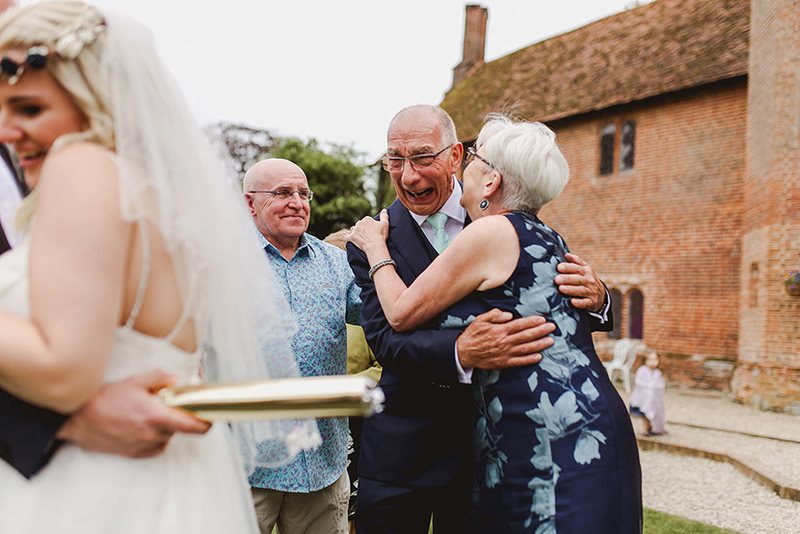 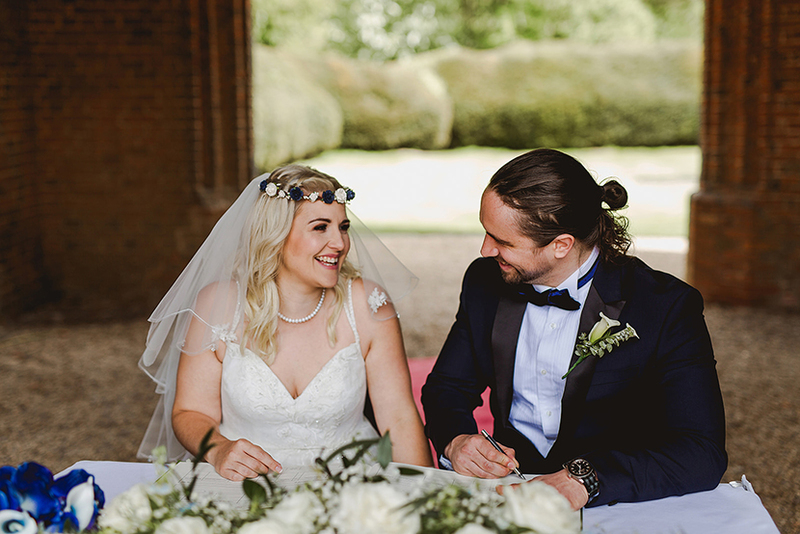 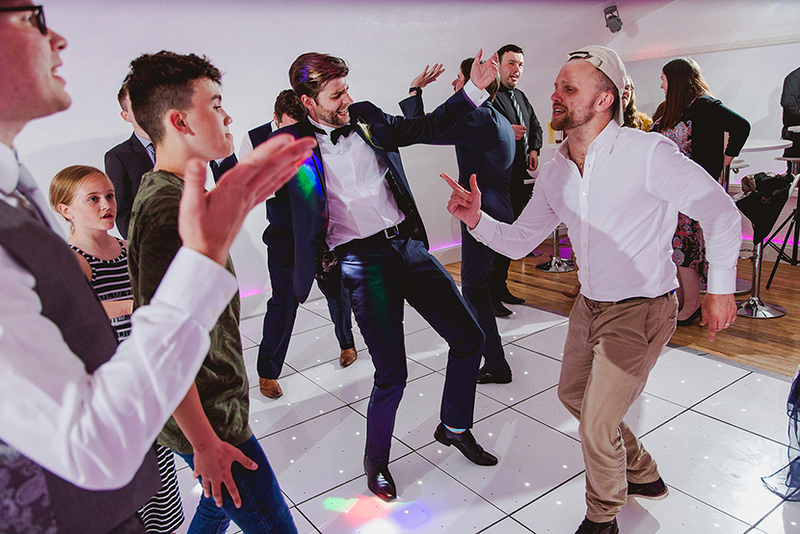 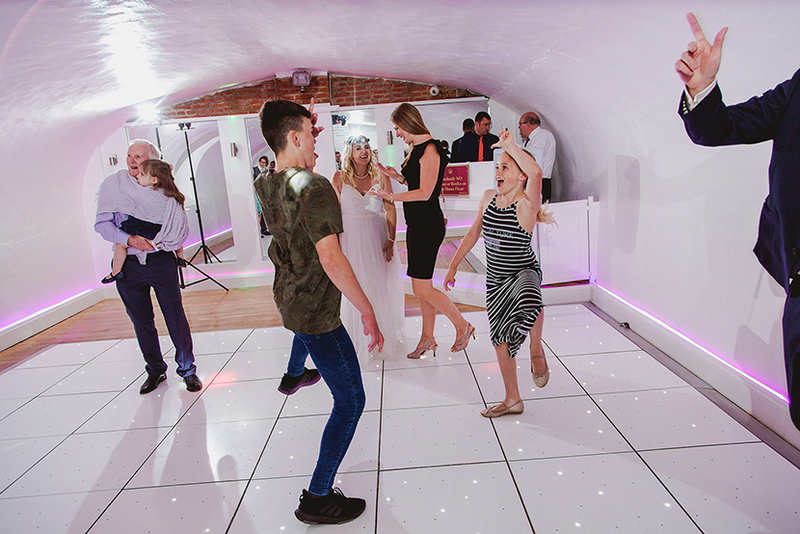 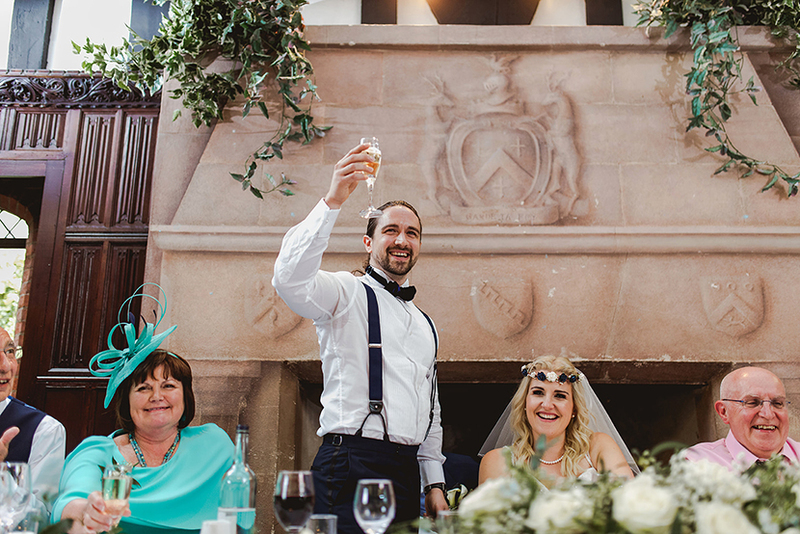 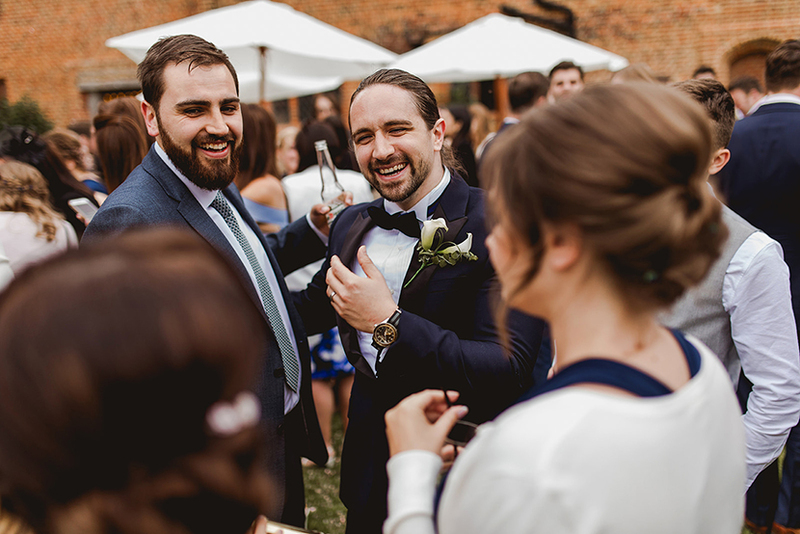 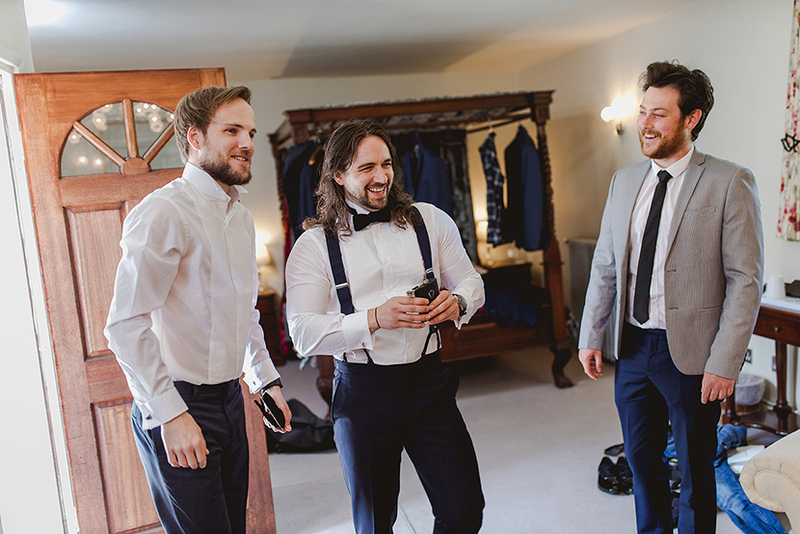 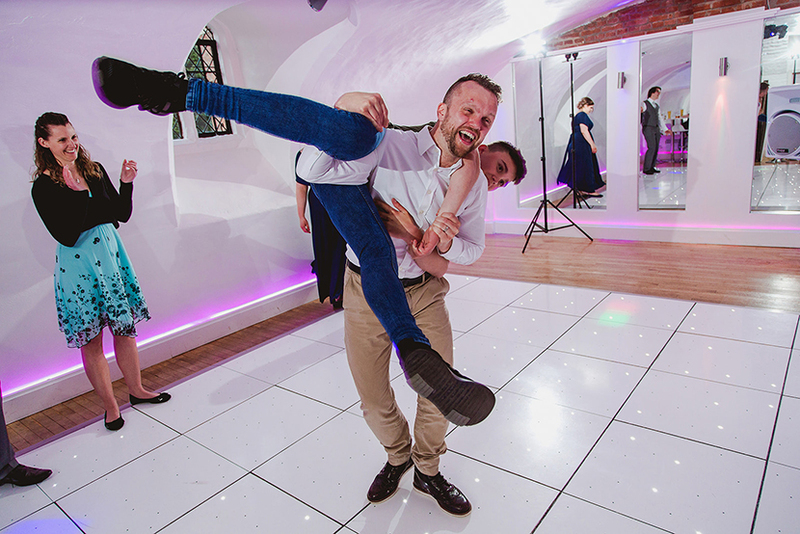 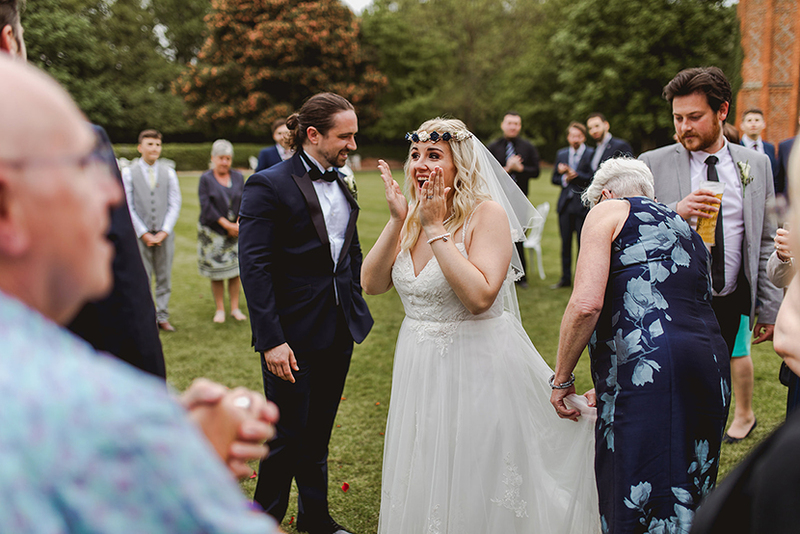 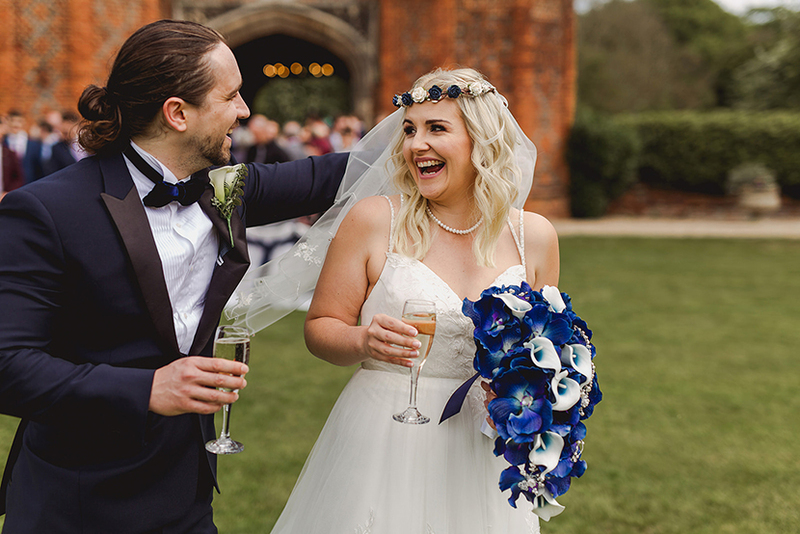 We cannot thank Tom & Lauren enough not only for allowing us to have been present to capture their wedding celebrations, but also there to share in such joy. 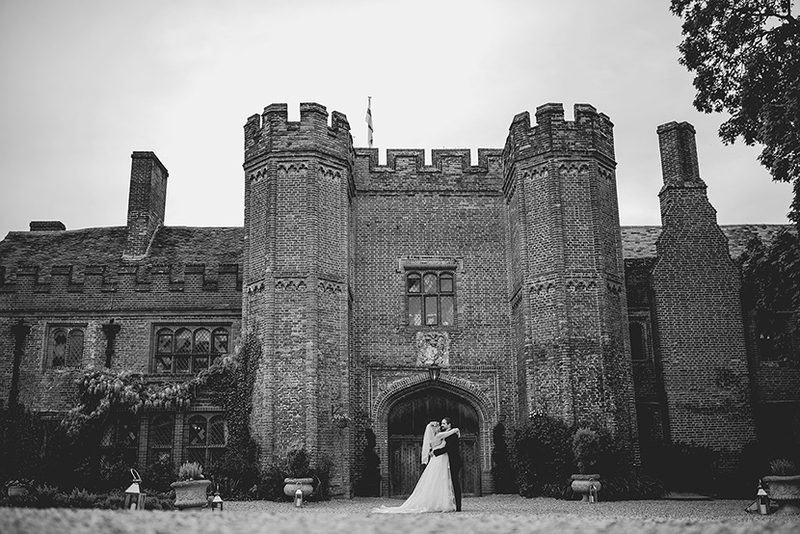 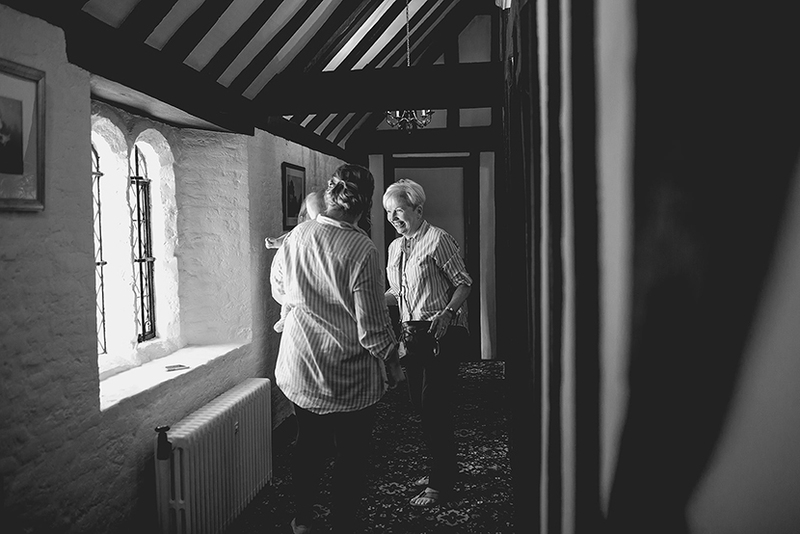 Thank you also to the staff at Leez Priory as always for making us feel welcome and ensuring that things run smoothly. 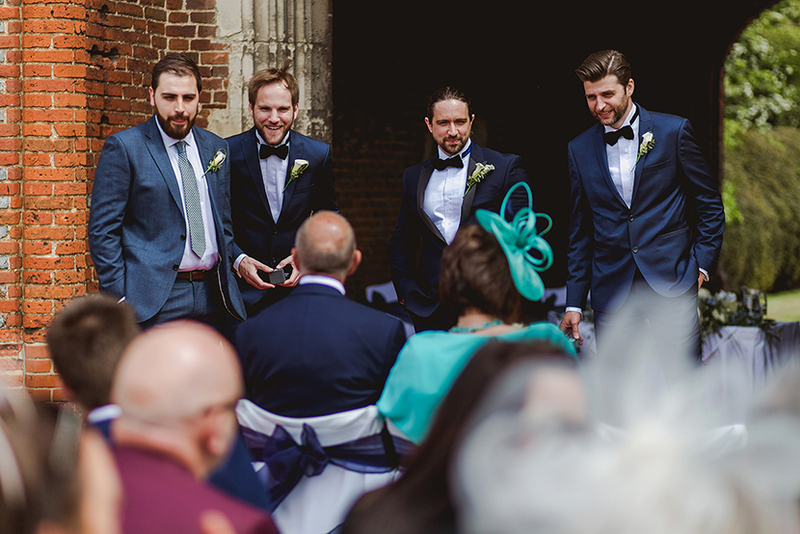 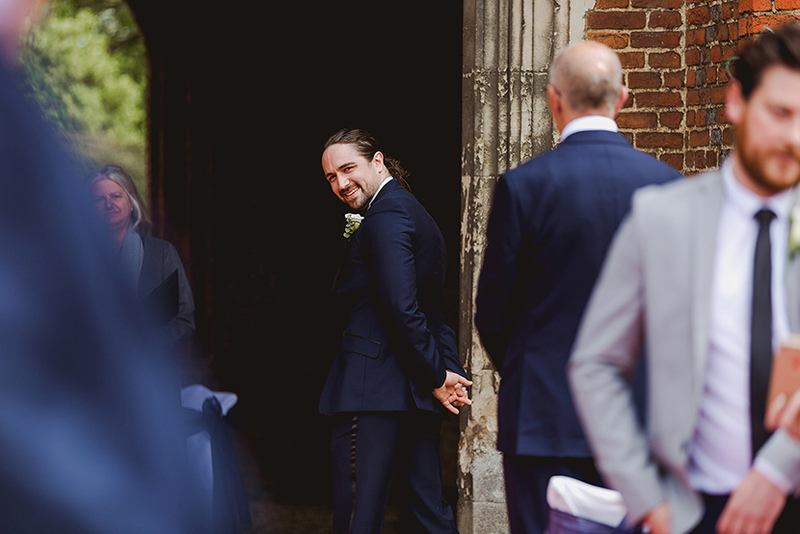 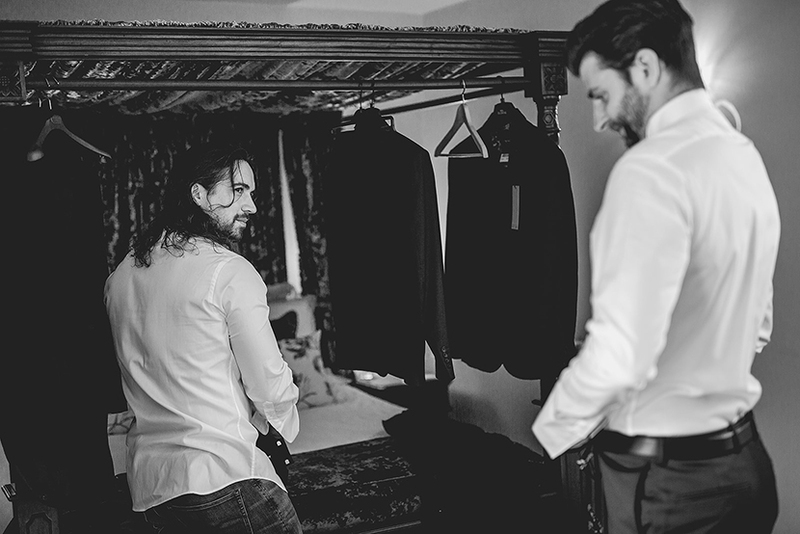 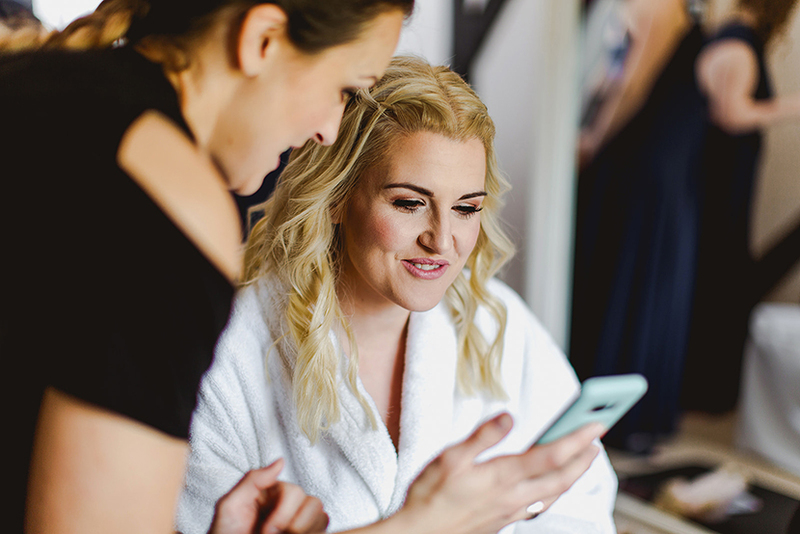 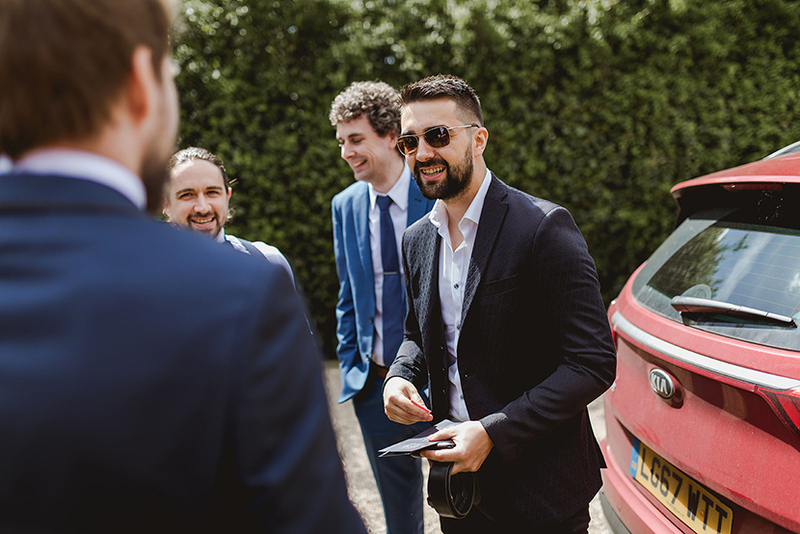 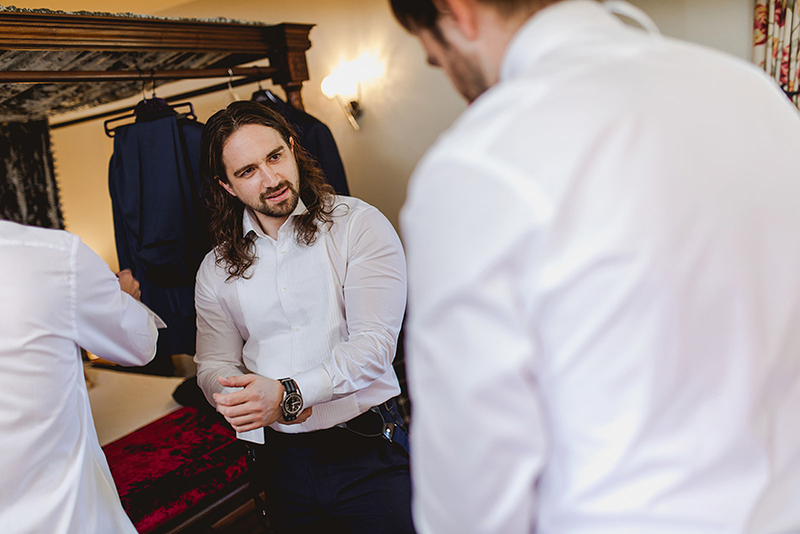 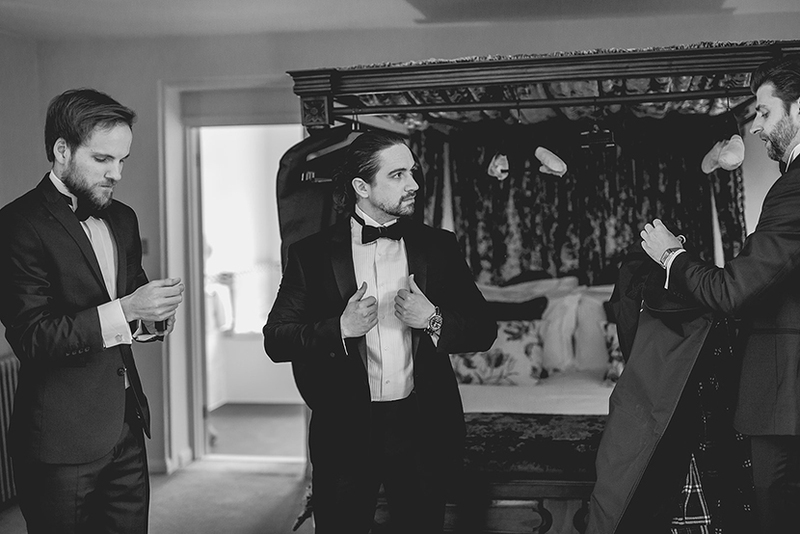 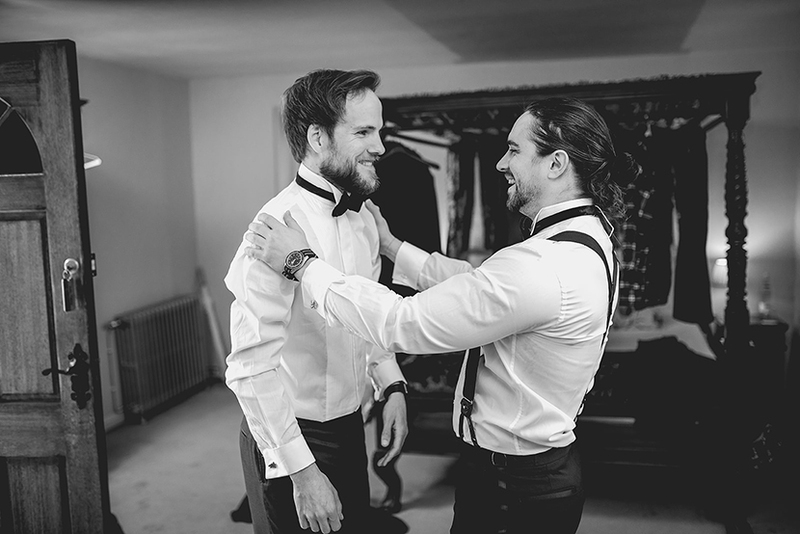 For the time being, we hope you enjoy the teaser photos we’ve shared whilst we work on editing the full wedding set. 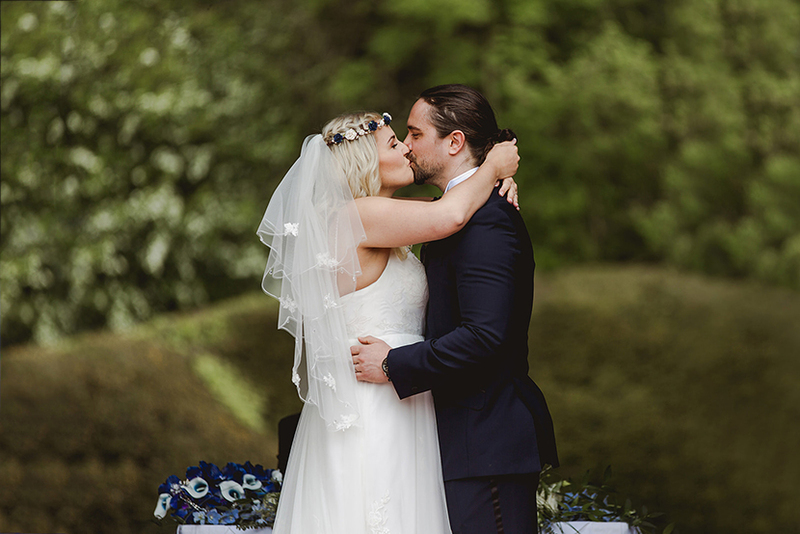 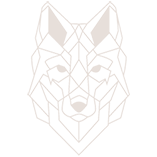 In the mean time, if you would like to leave a comment, well wishes or congratulations to the newlyweds please feel free to do so at the end of this post. 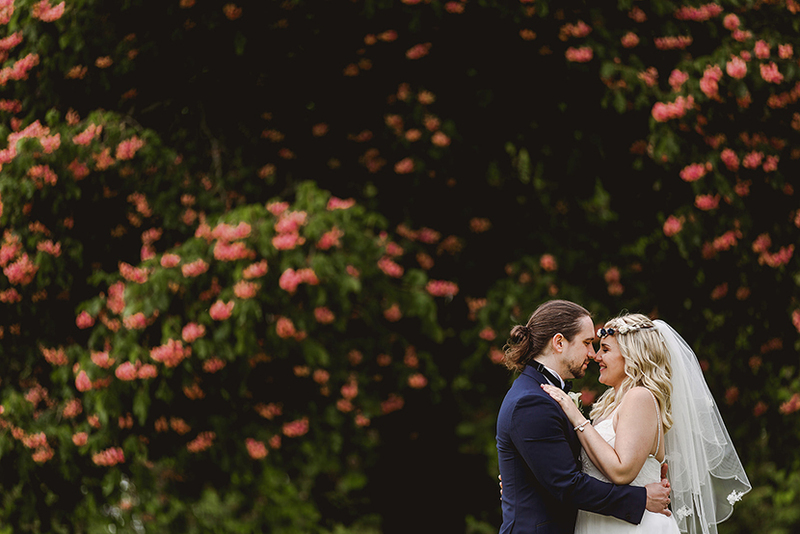 And do check back soon for more from their day. 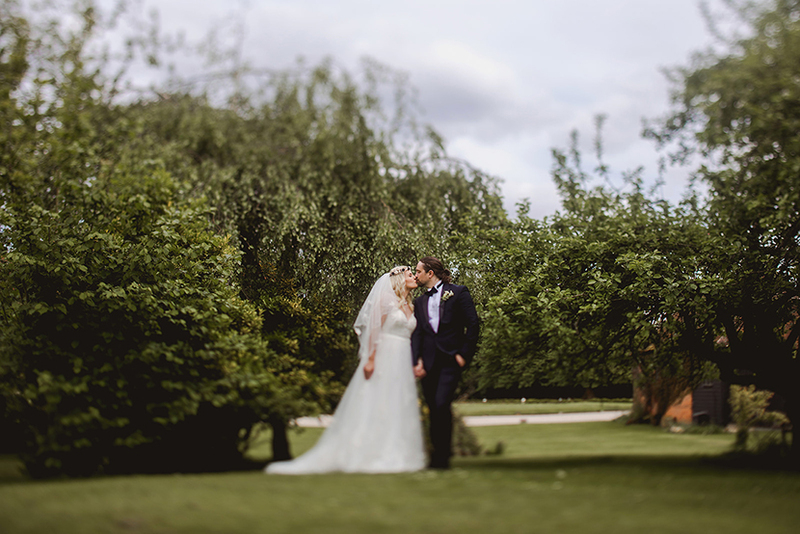 Congratulations Mr & Mrs Woods!